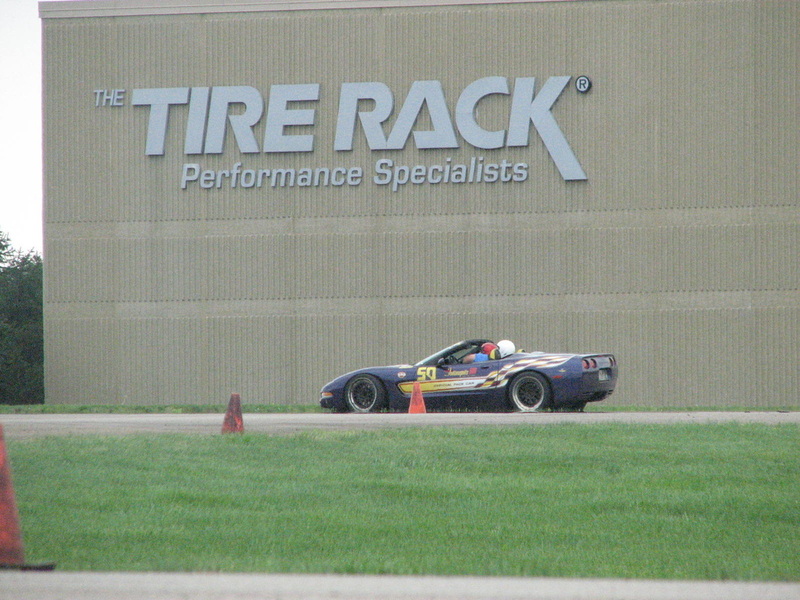 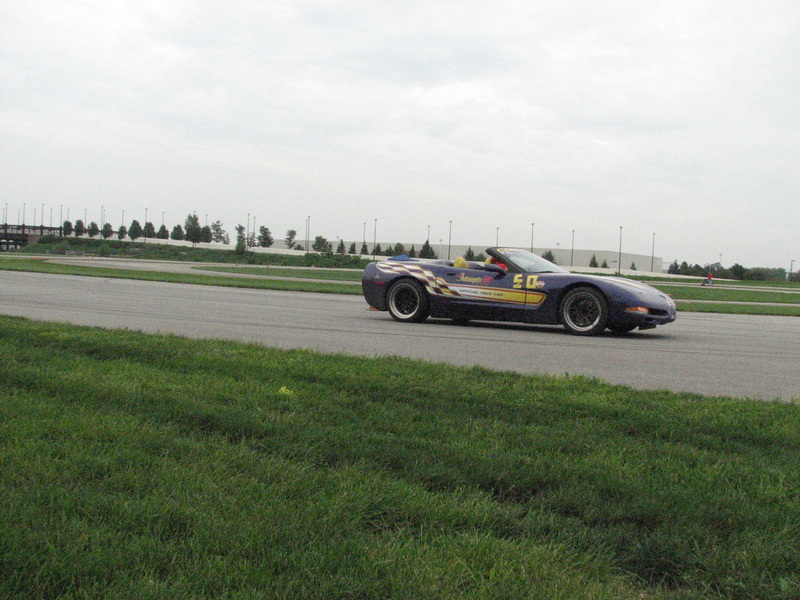 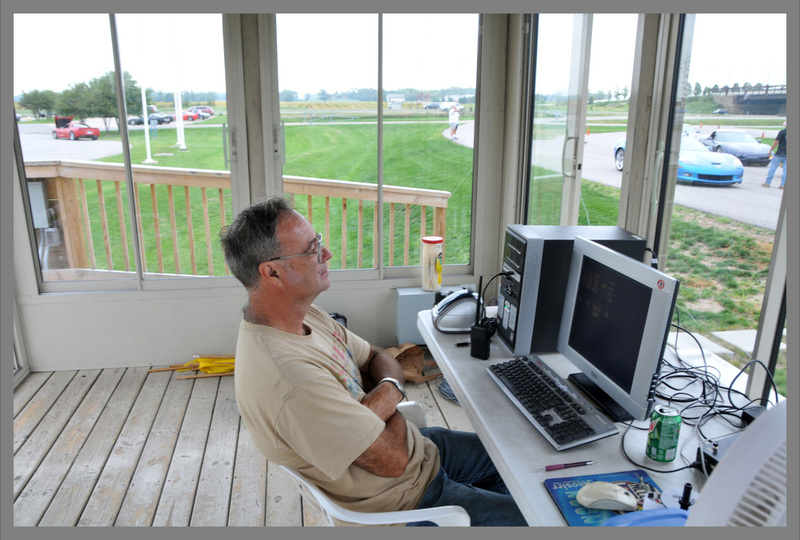 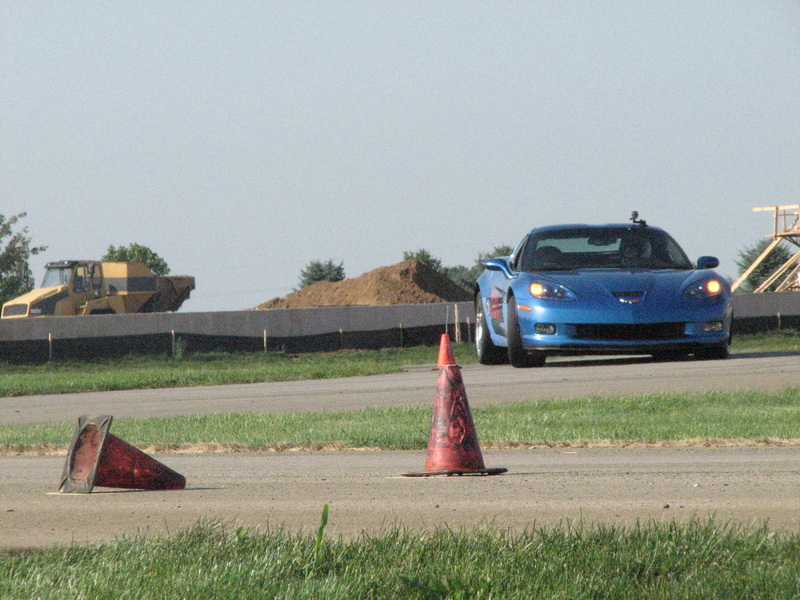 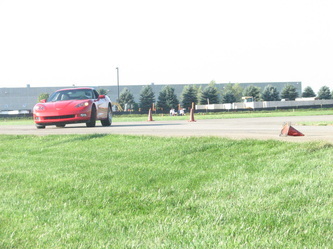 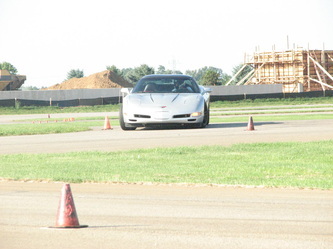 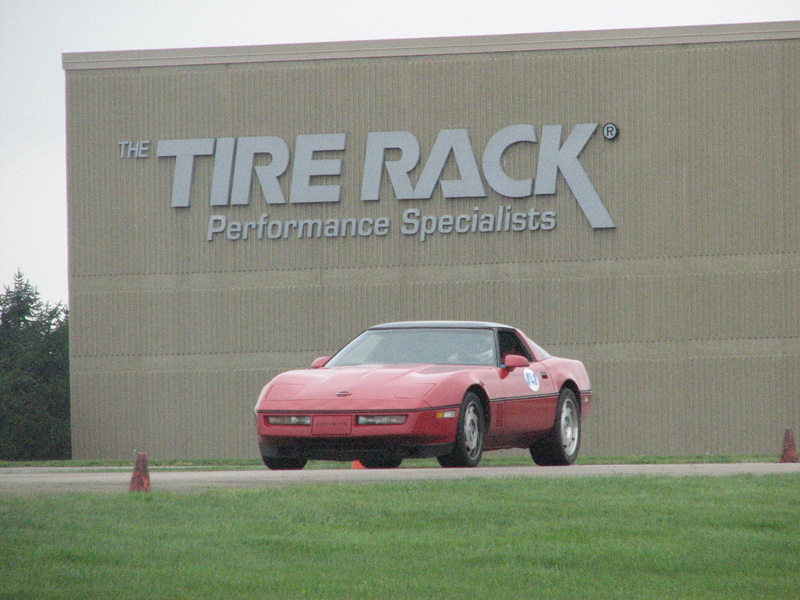 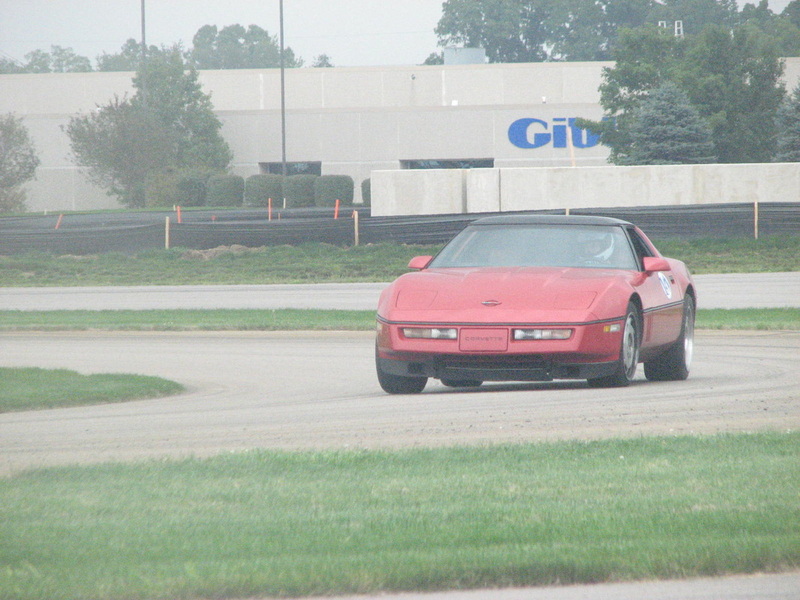 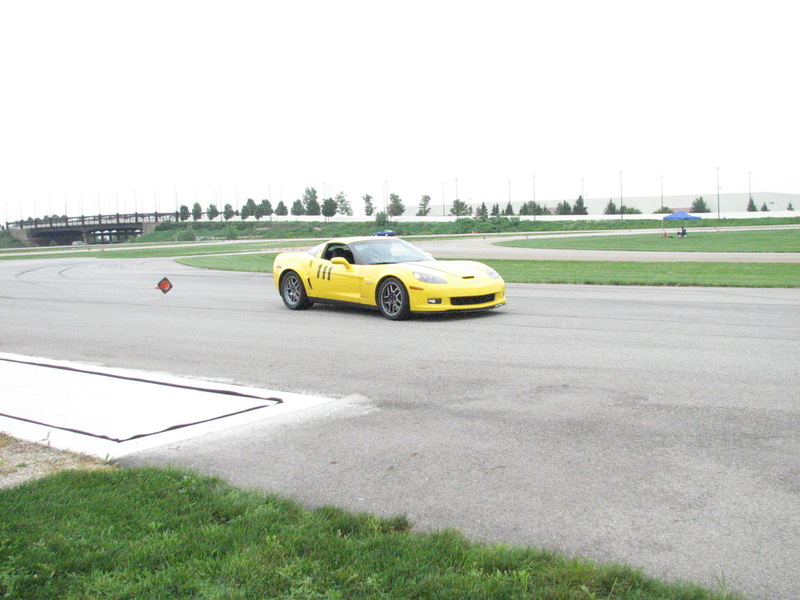 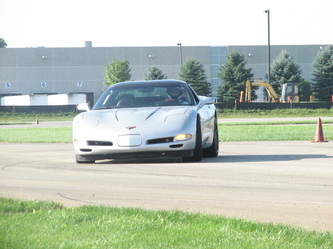 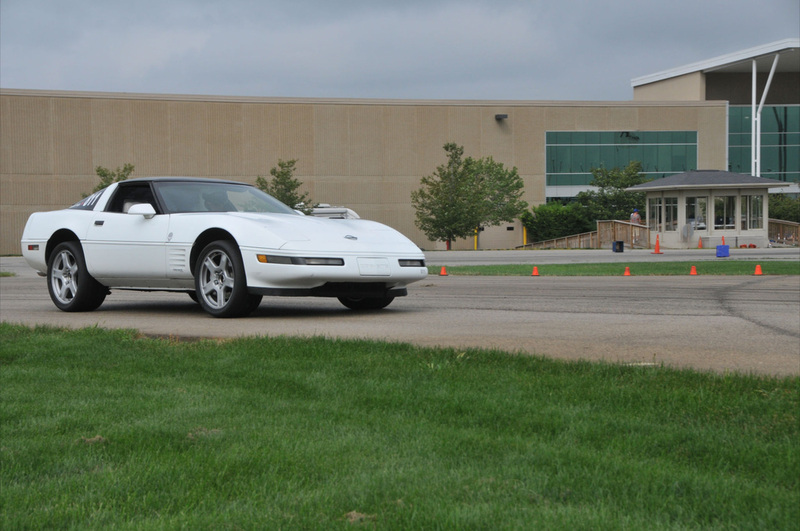 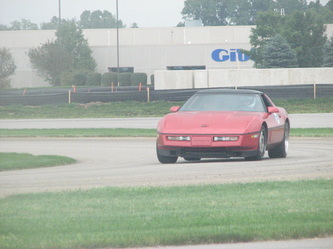 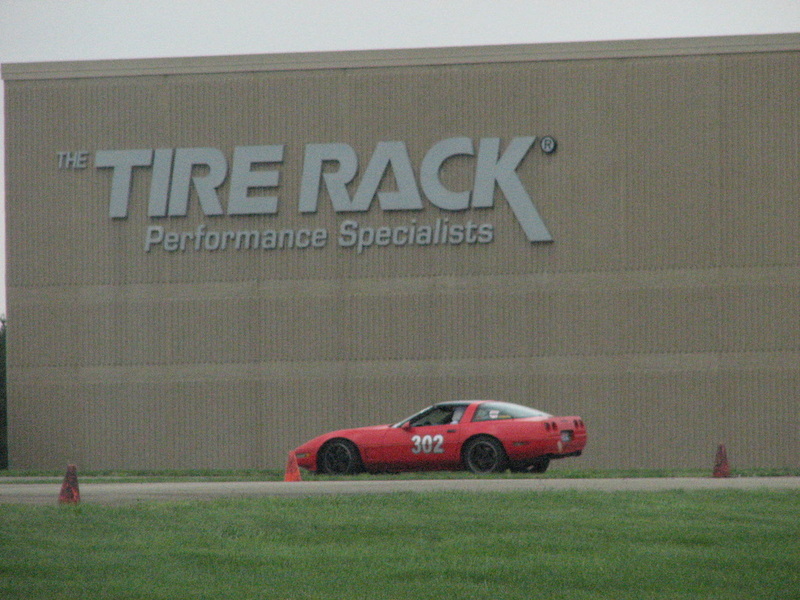 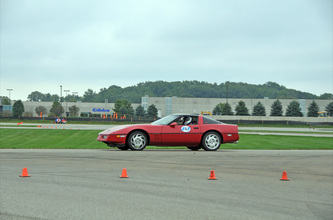 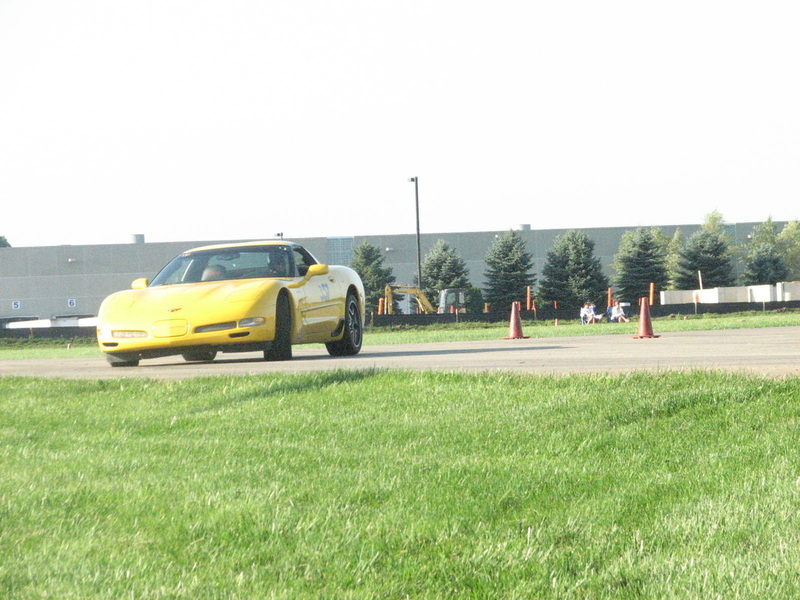 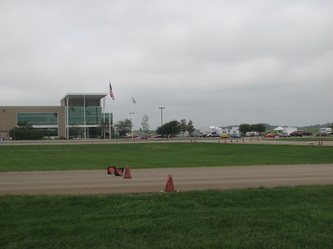 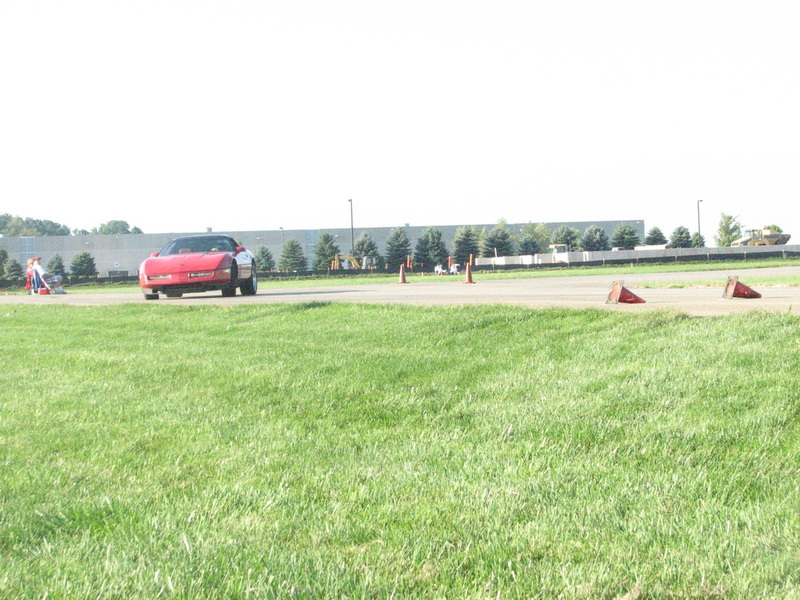 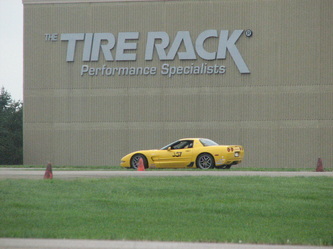 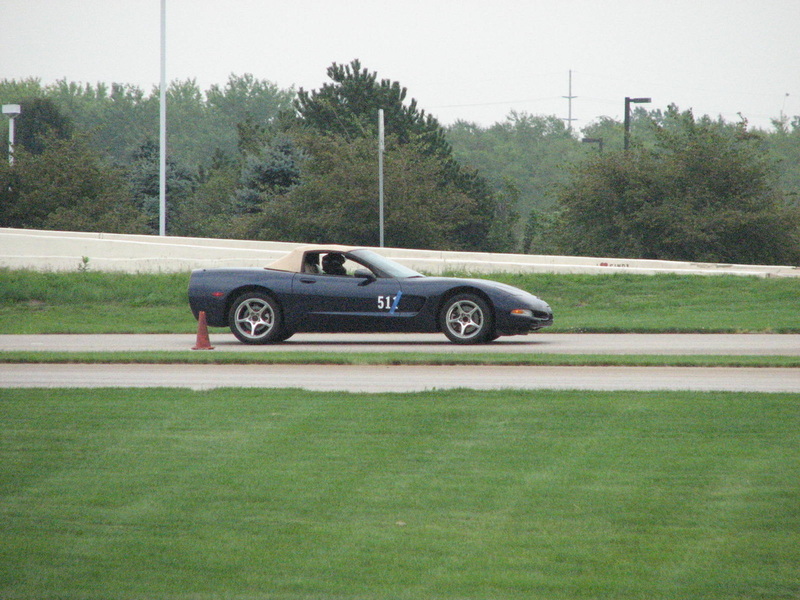 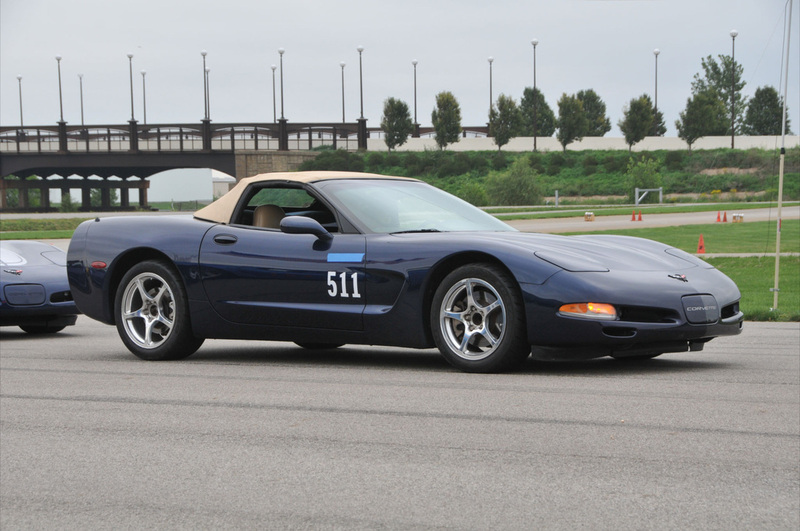 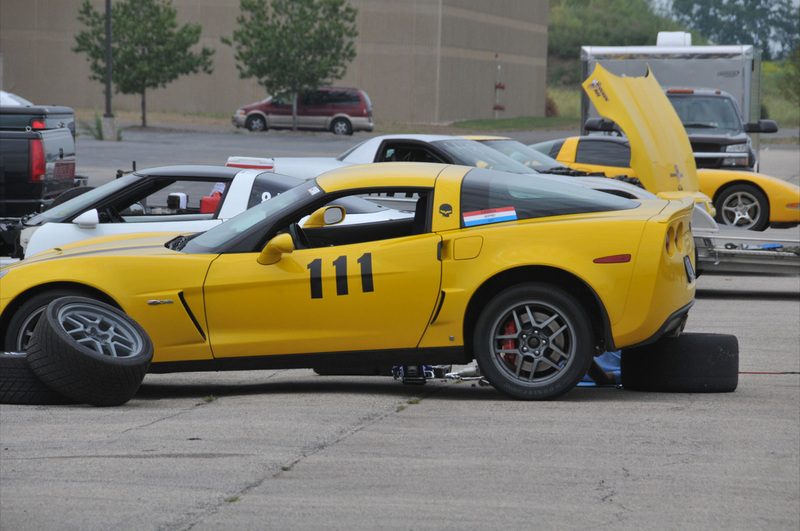 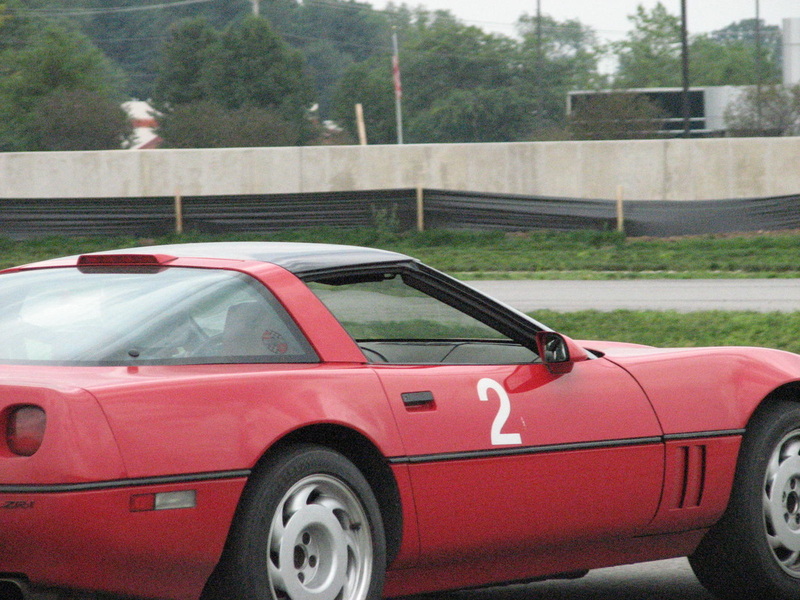 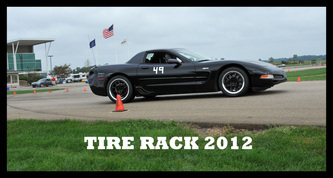 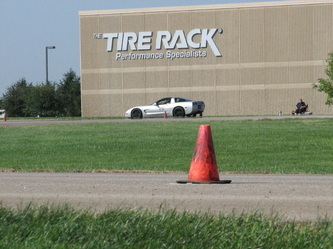 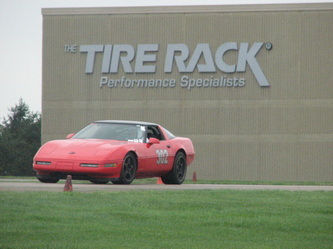 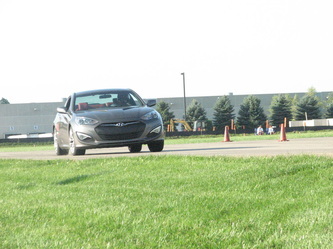 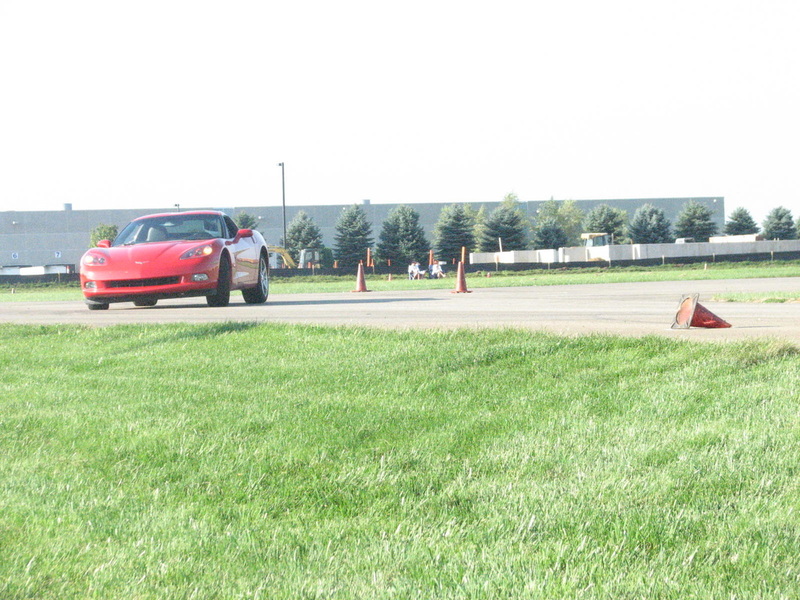 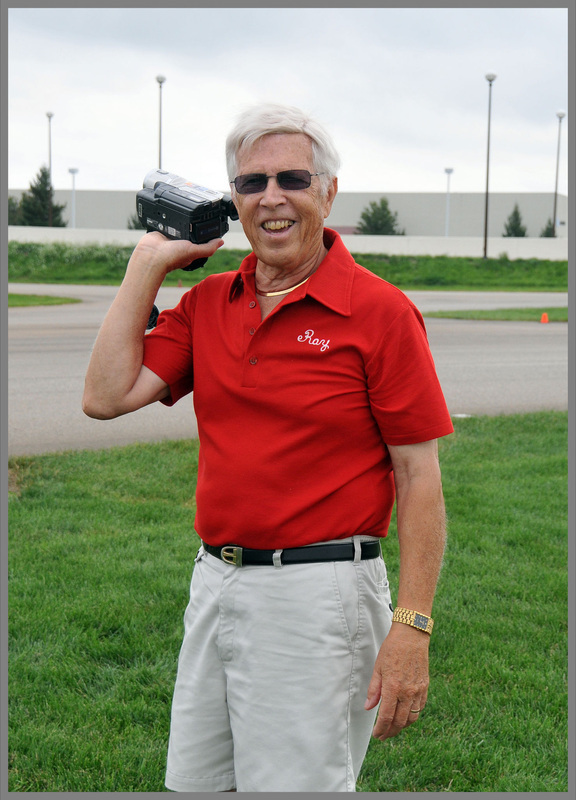 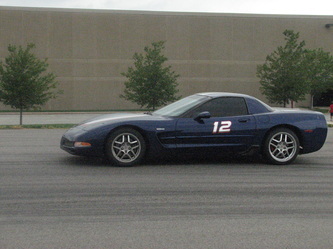 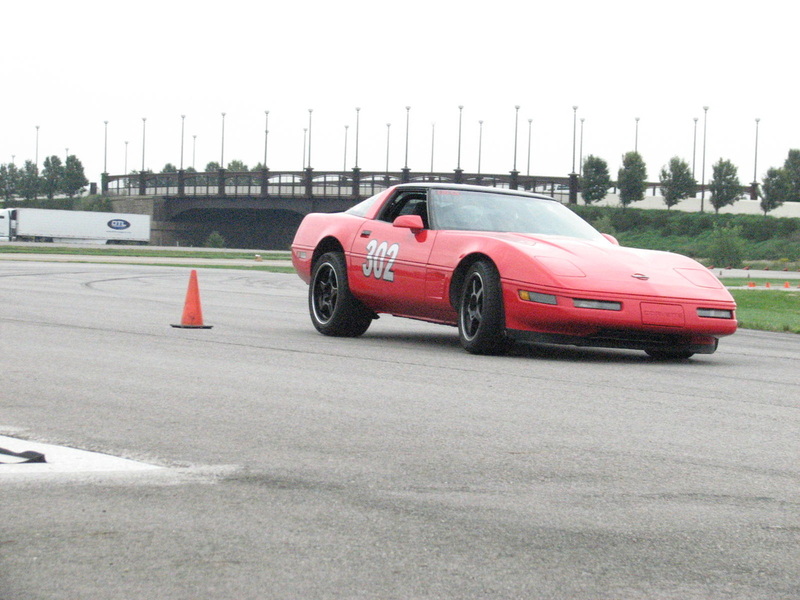 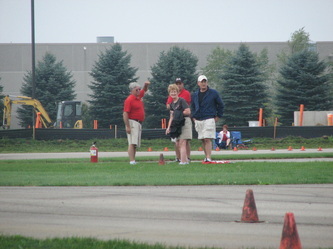 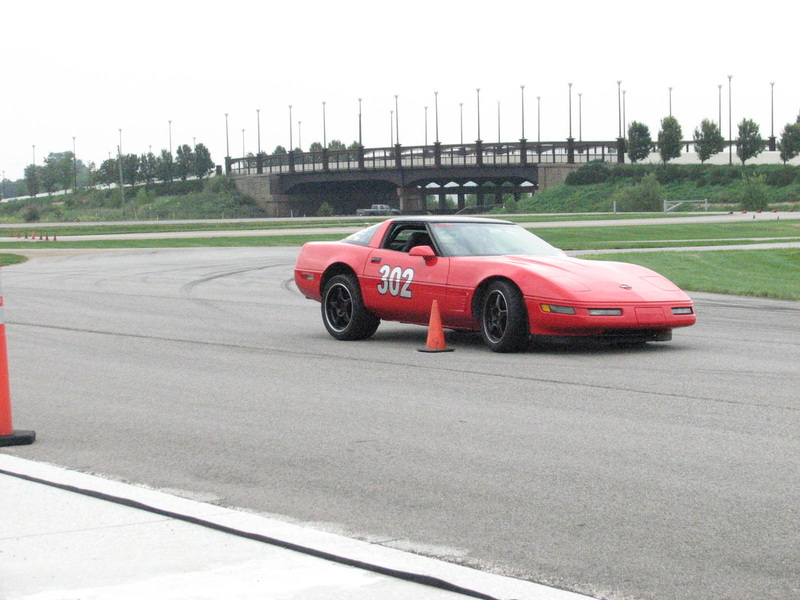 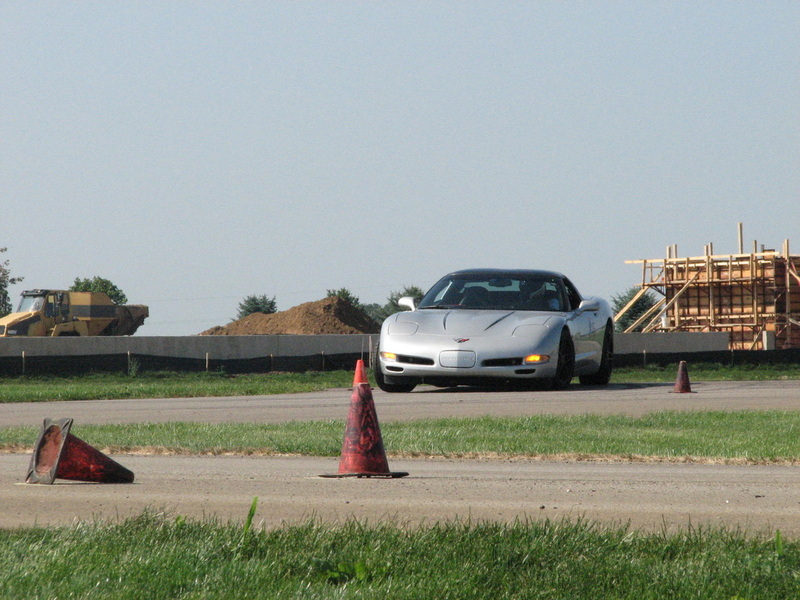 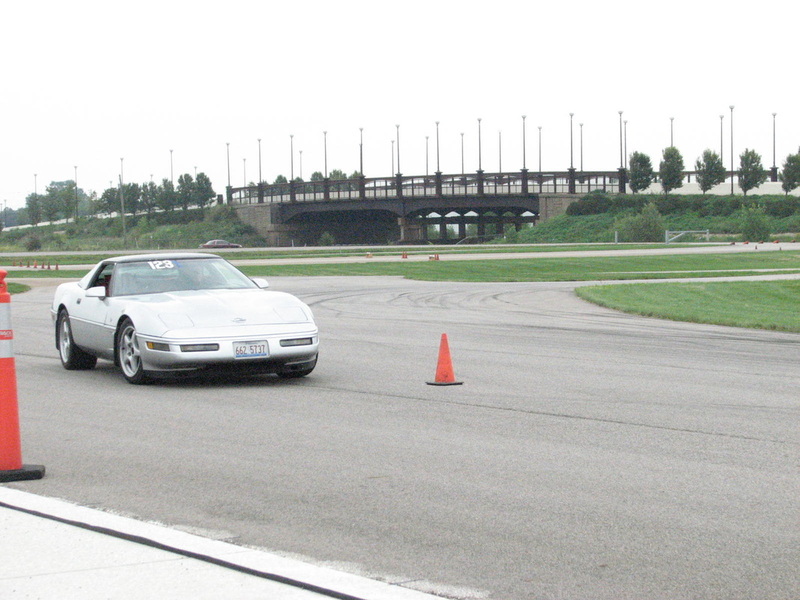 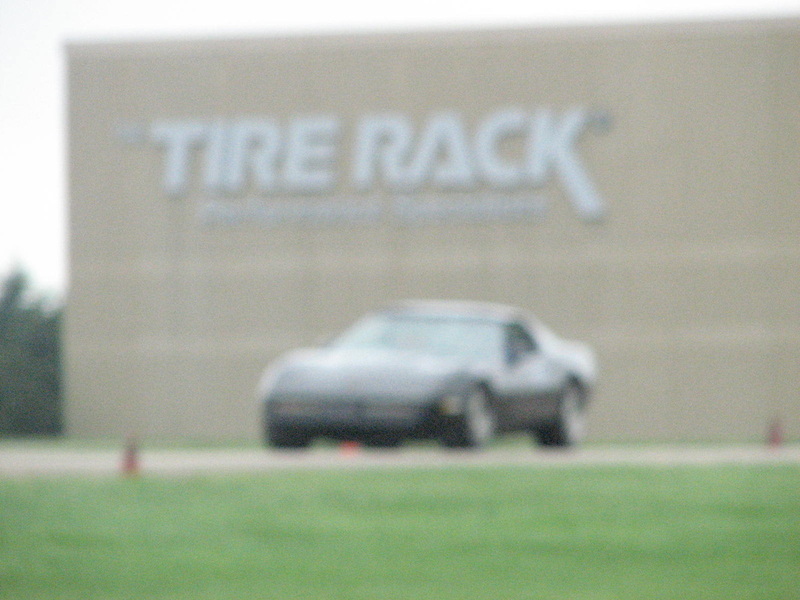 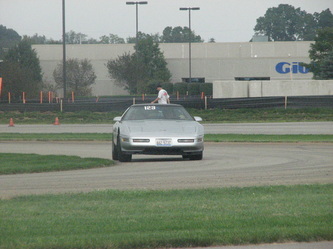 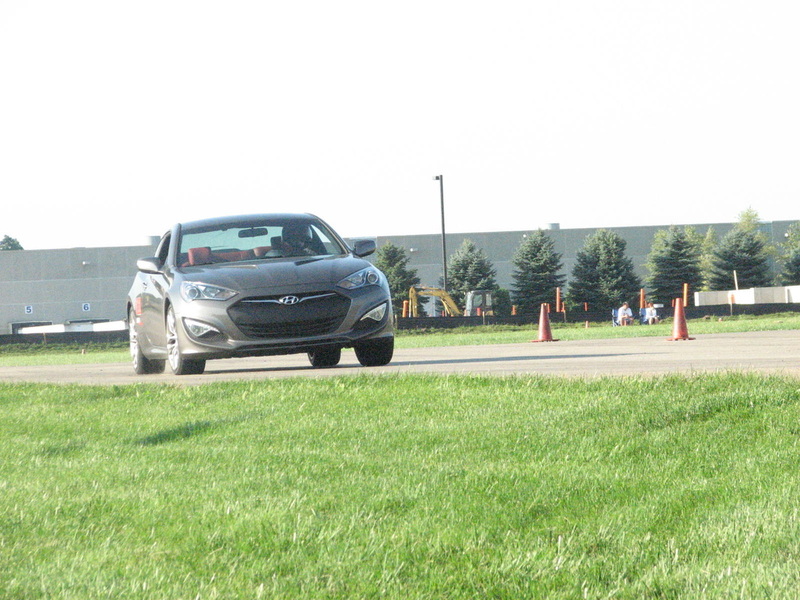 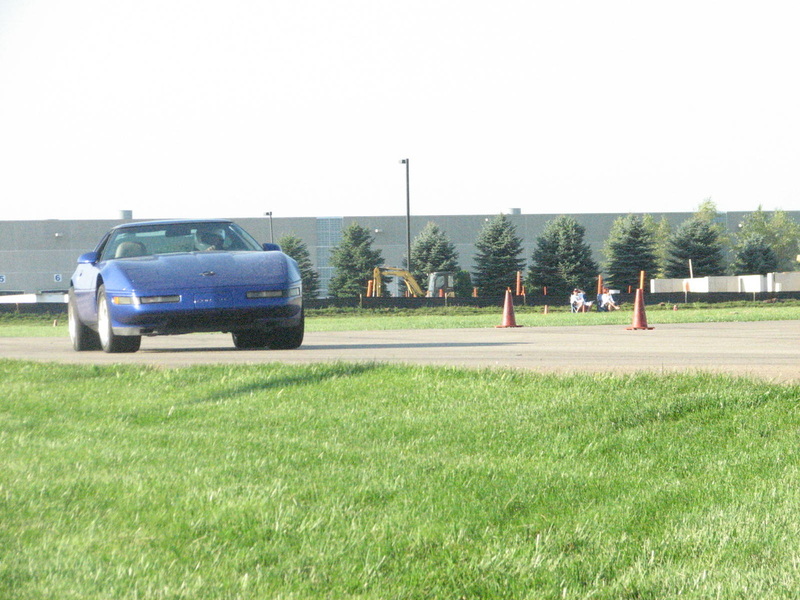 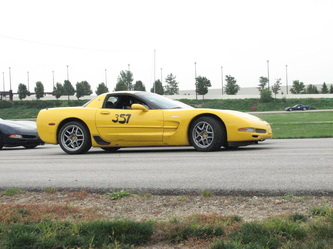 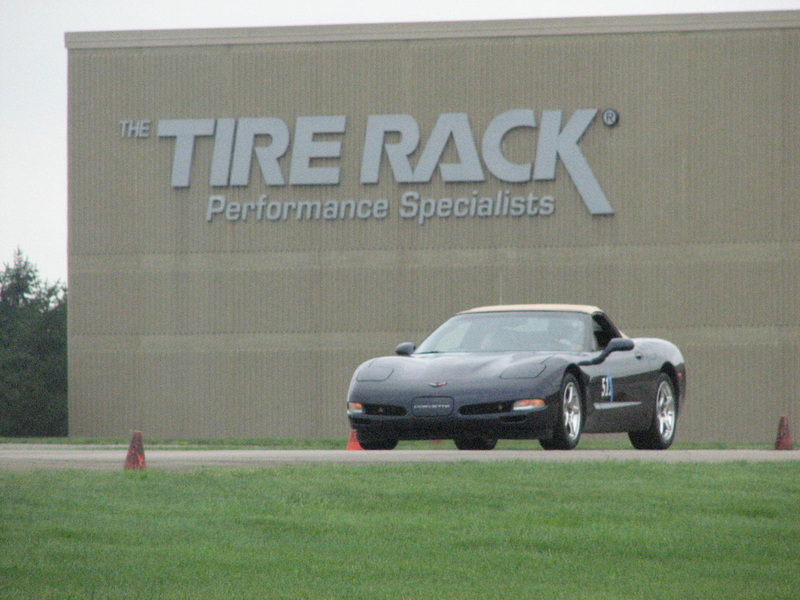 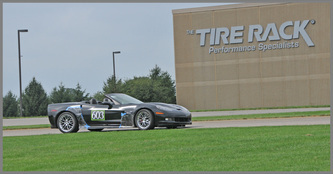 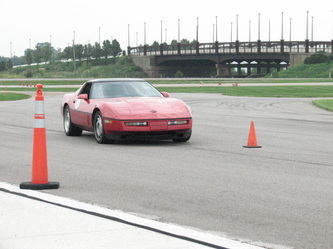 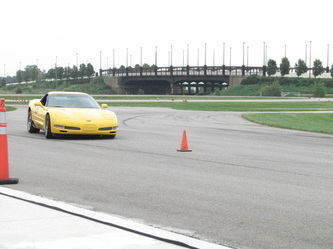 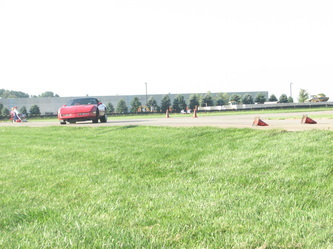 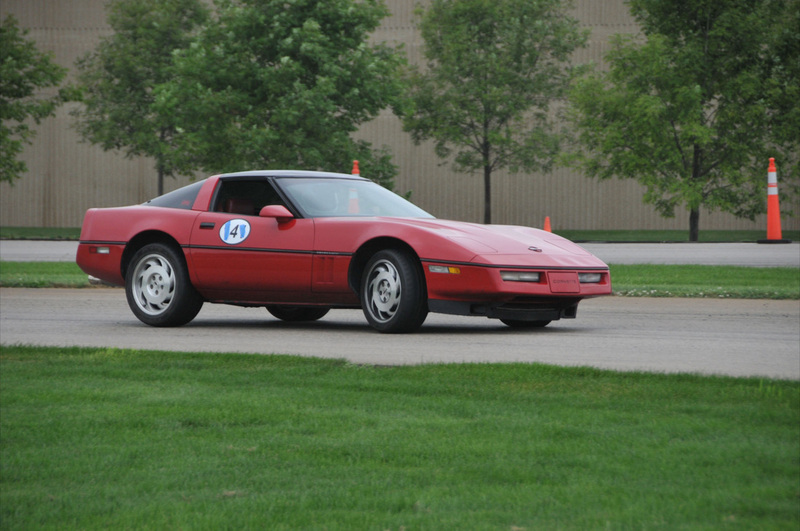 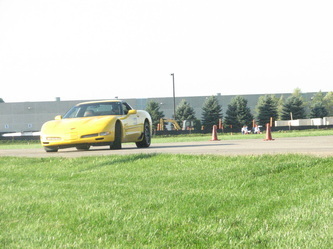 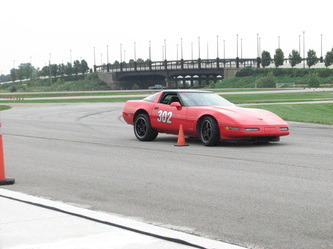 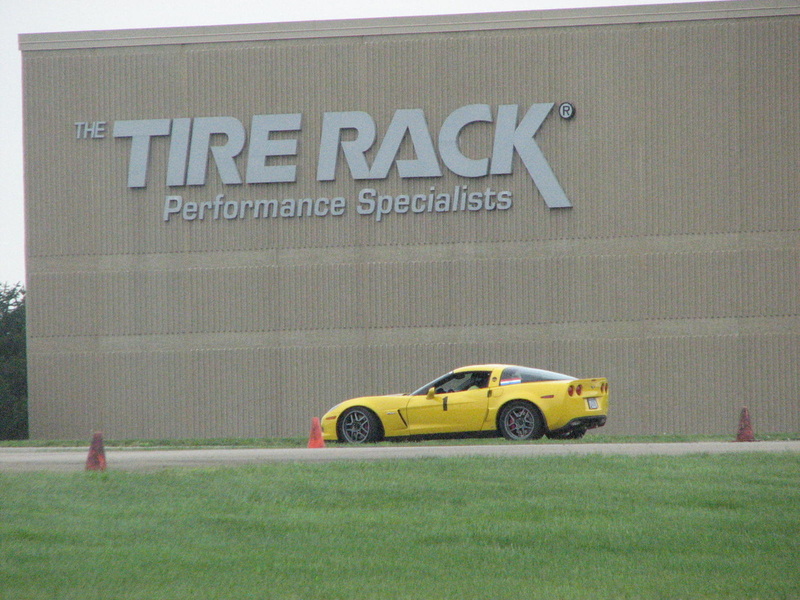 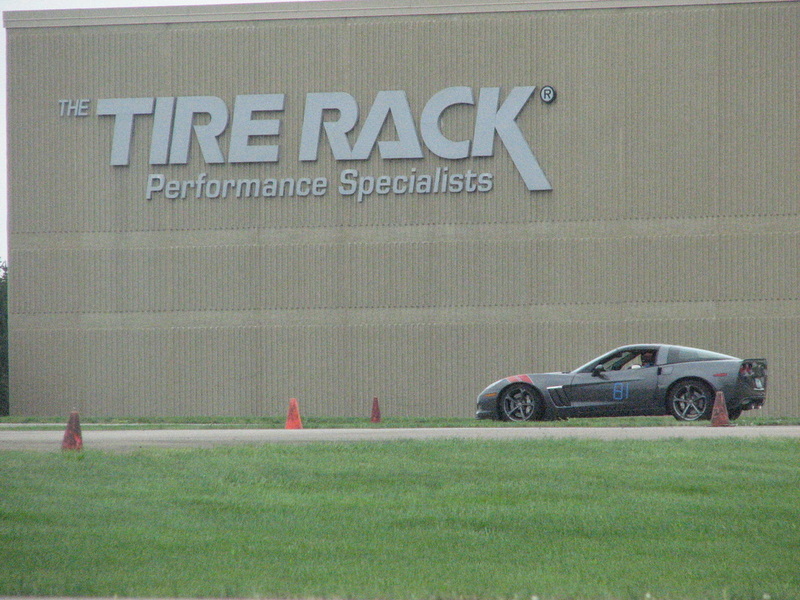 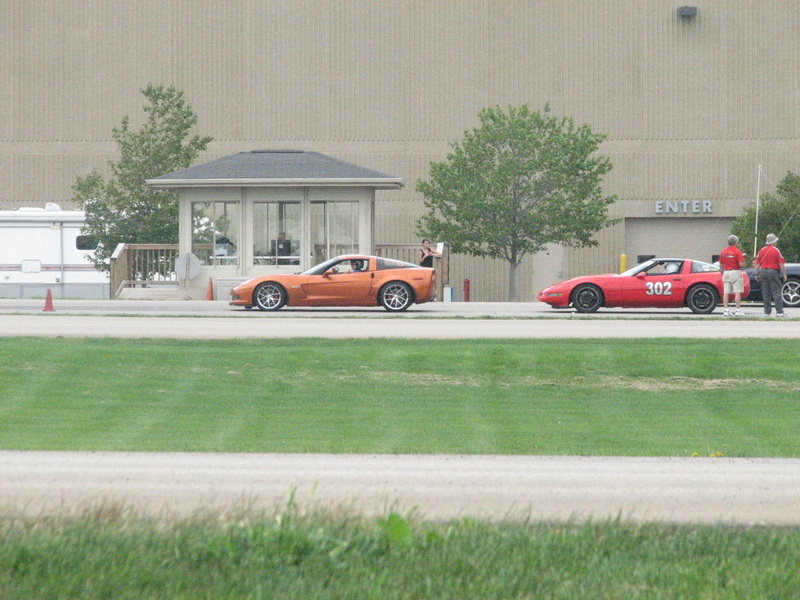 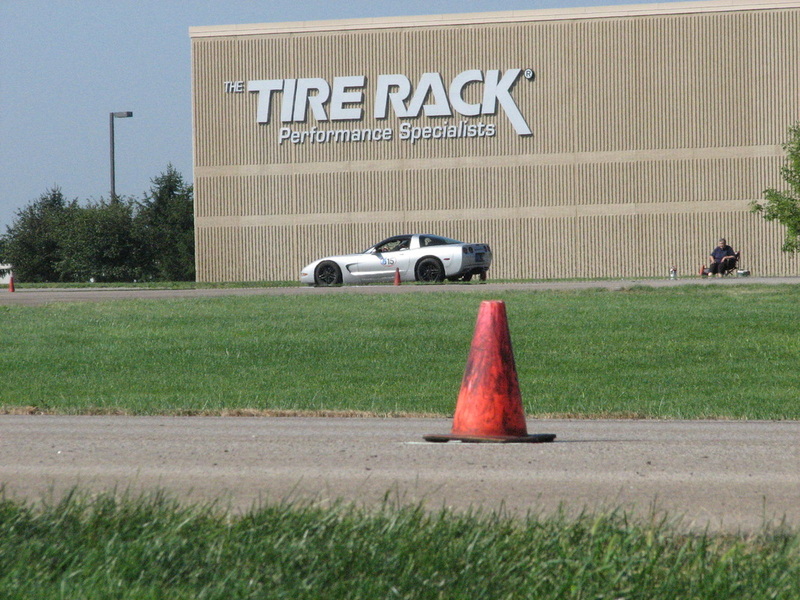 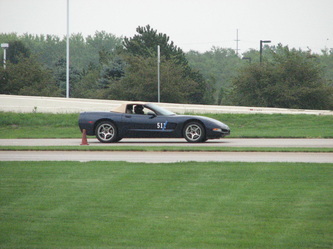 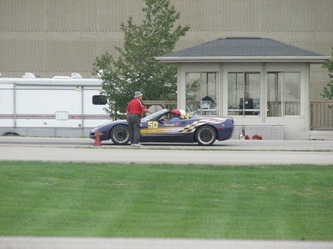 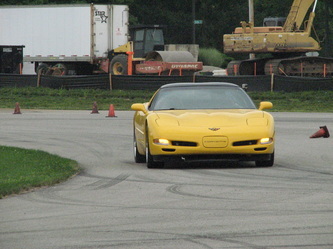 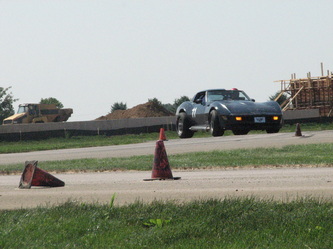 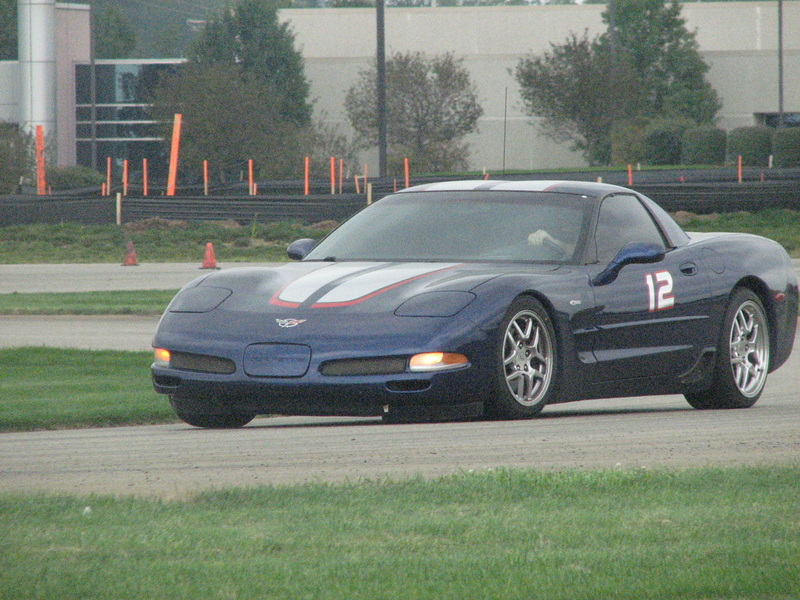 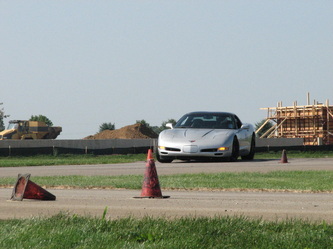 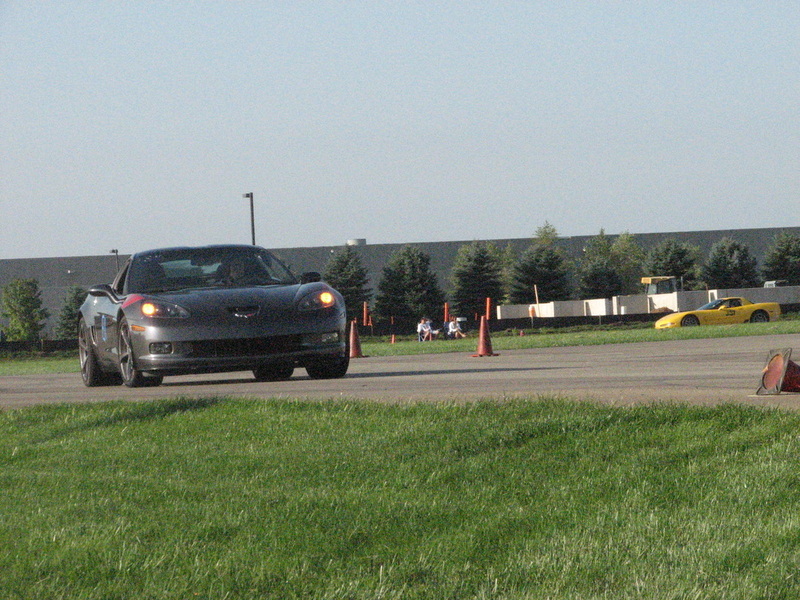 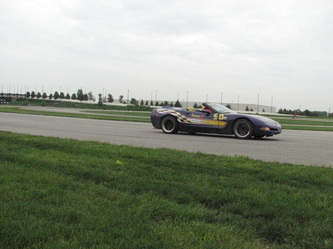 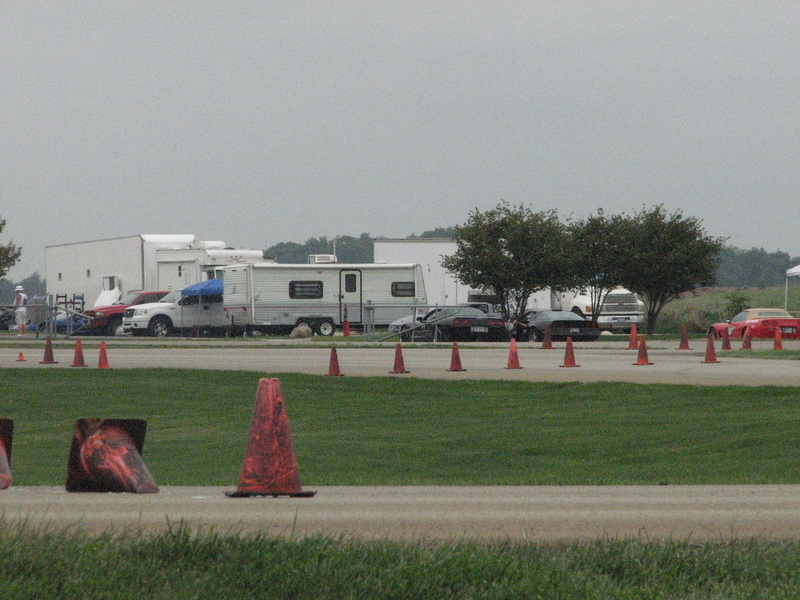 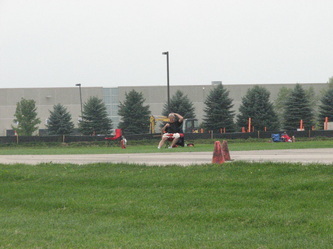 Three days of autocross, with 21 low speed events, were held by Clubs from Indiana and Michigan at the Tire Rack facility near the South Bend IN airport.. 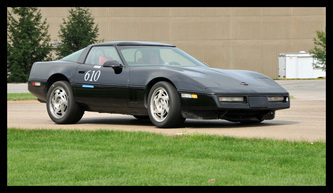 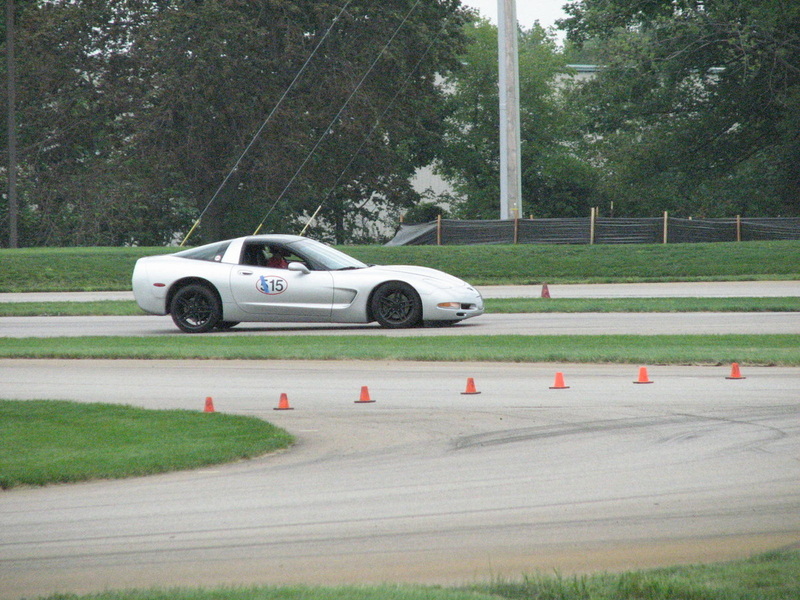 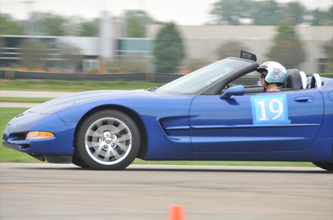 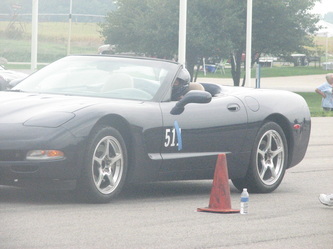 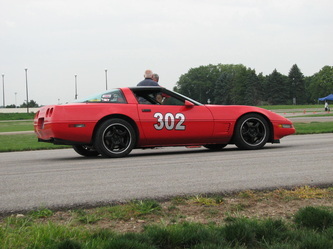 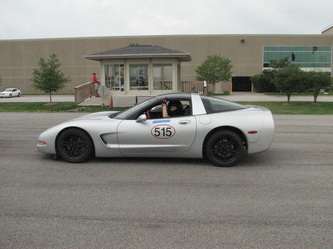 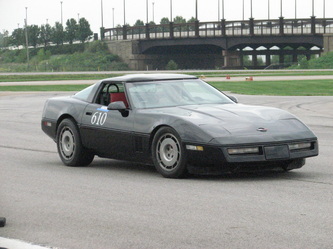 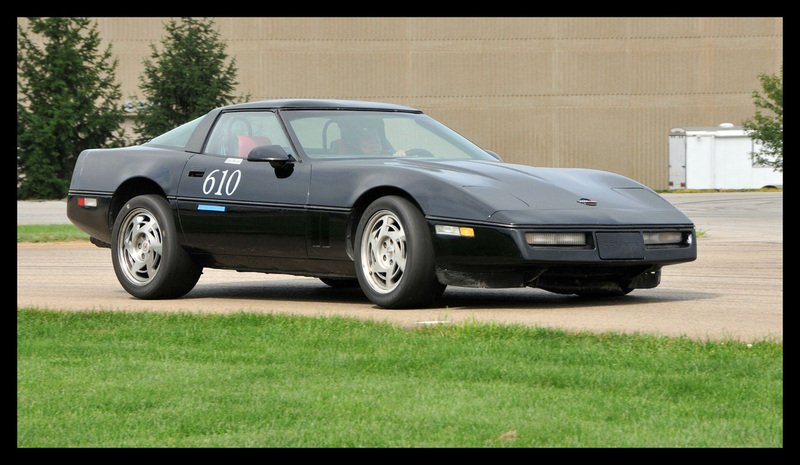 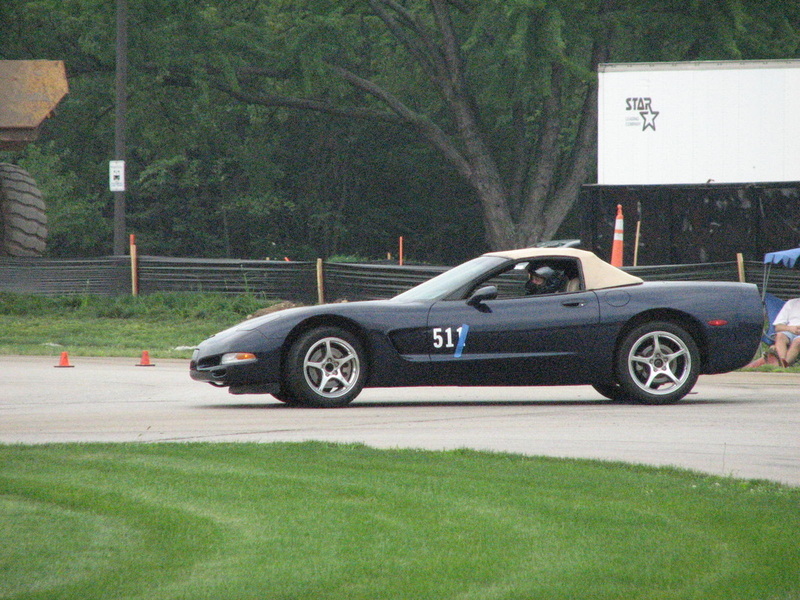 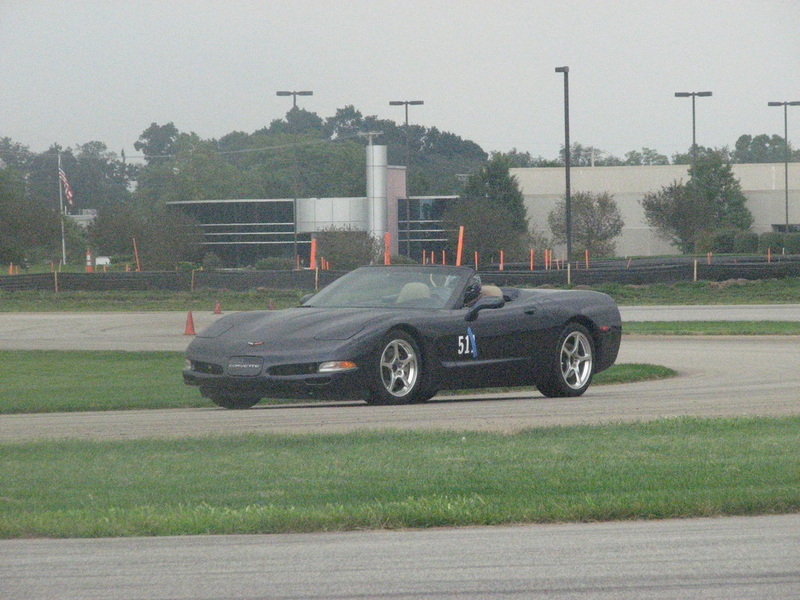 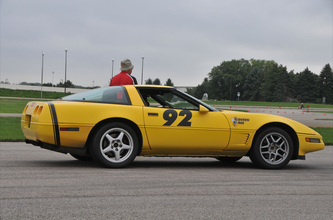 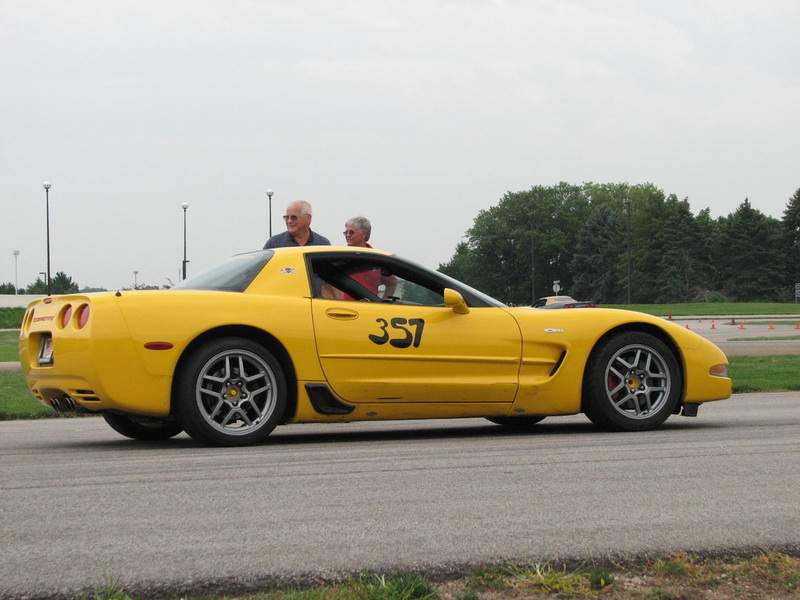 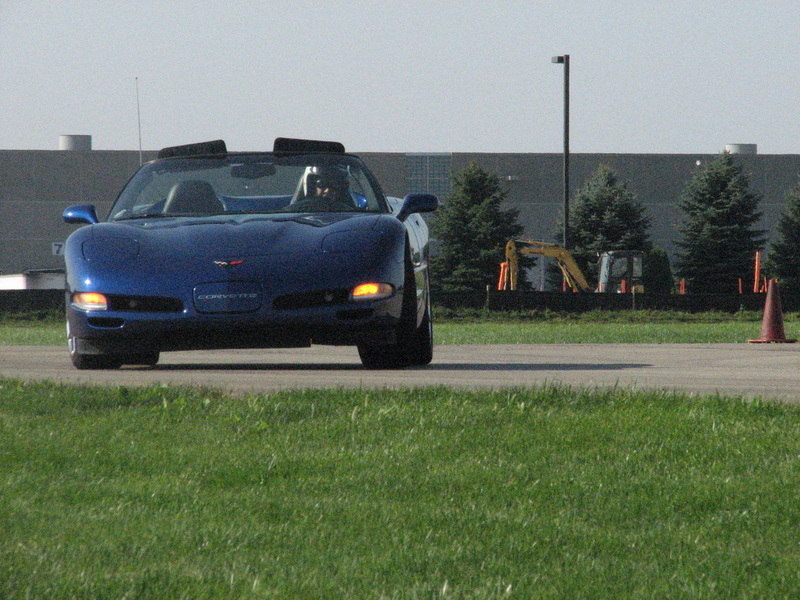 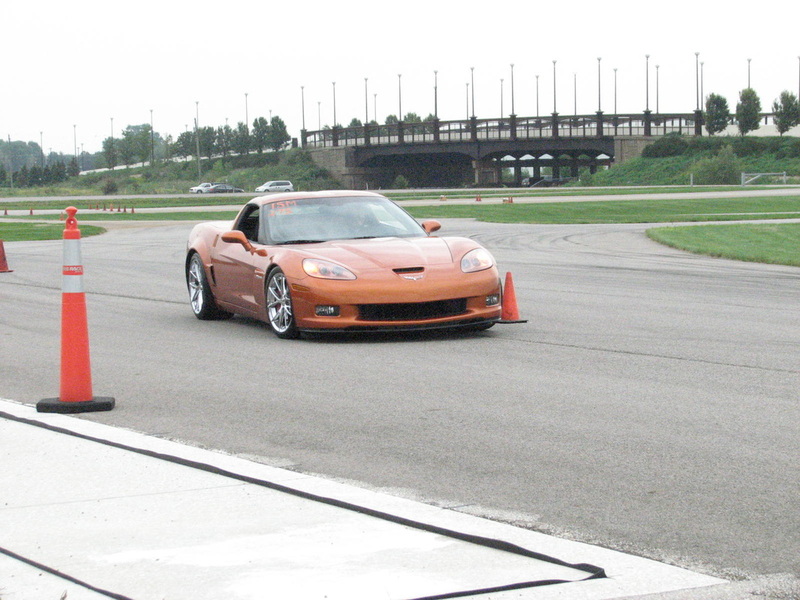 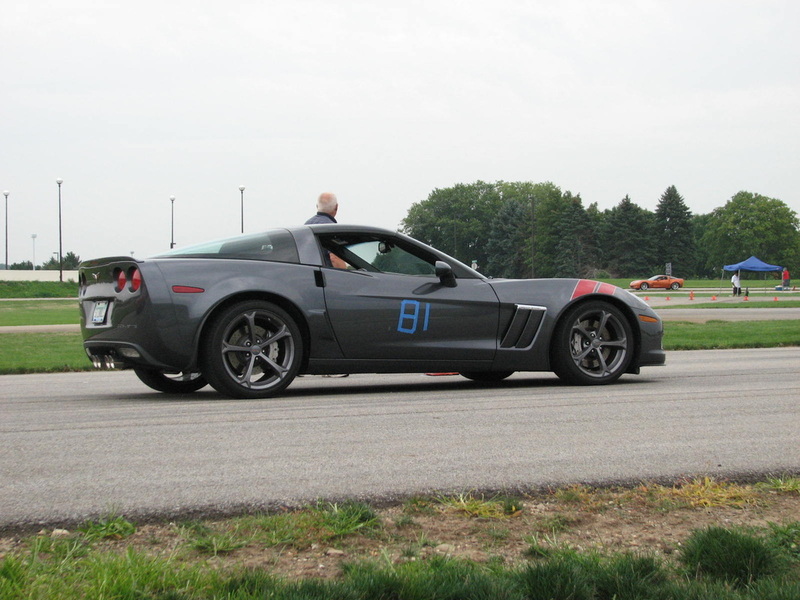 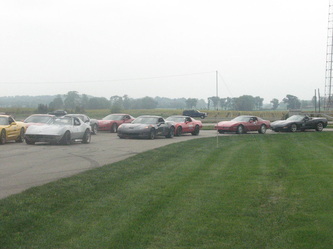 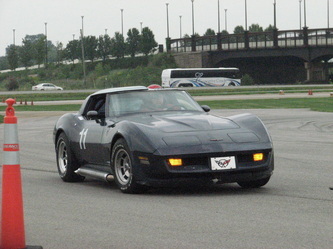 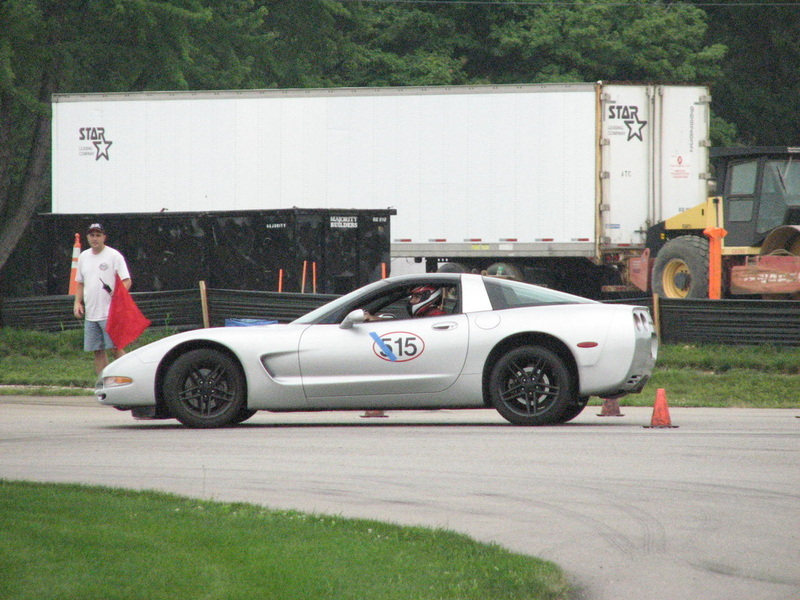 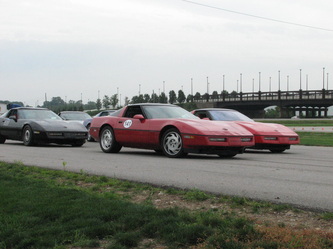 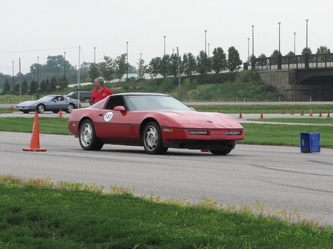 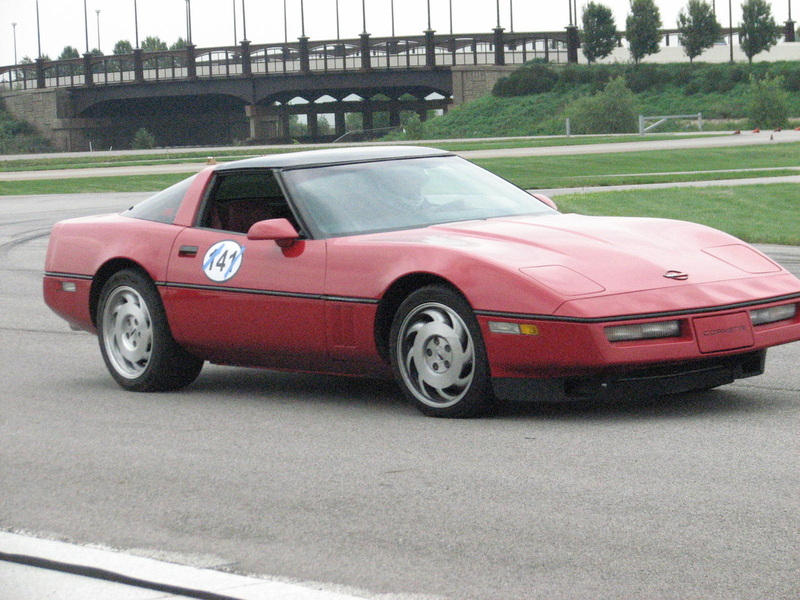 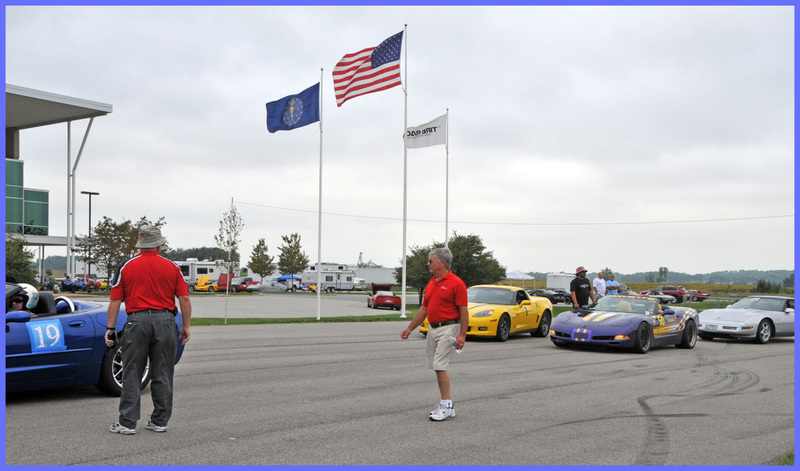 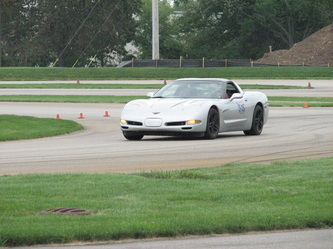 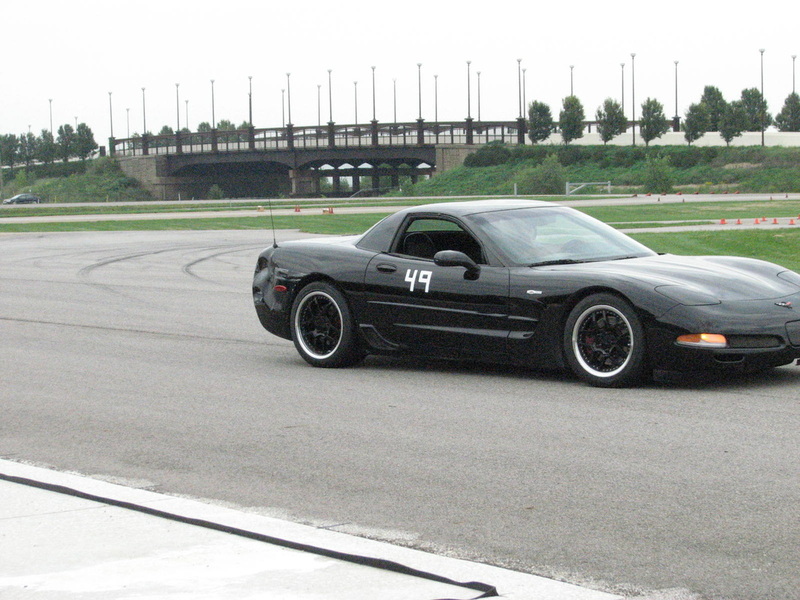 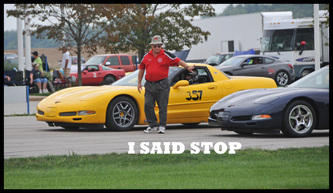 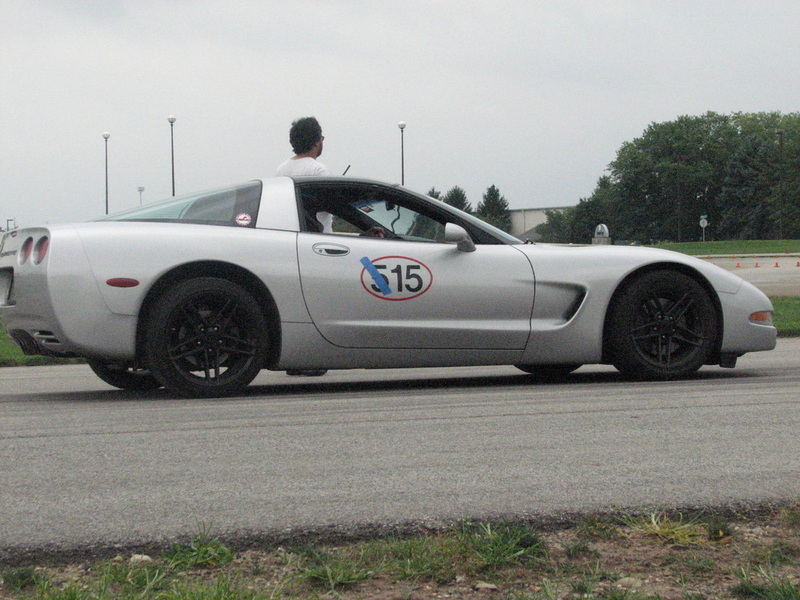 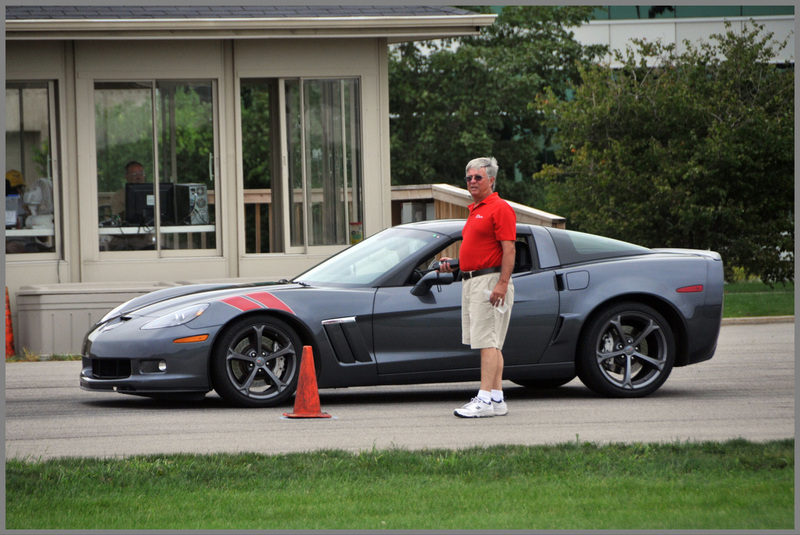 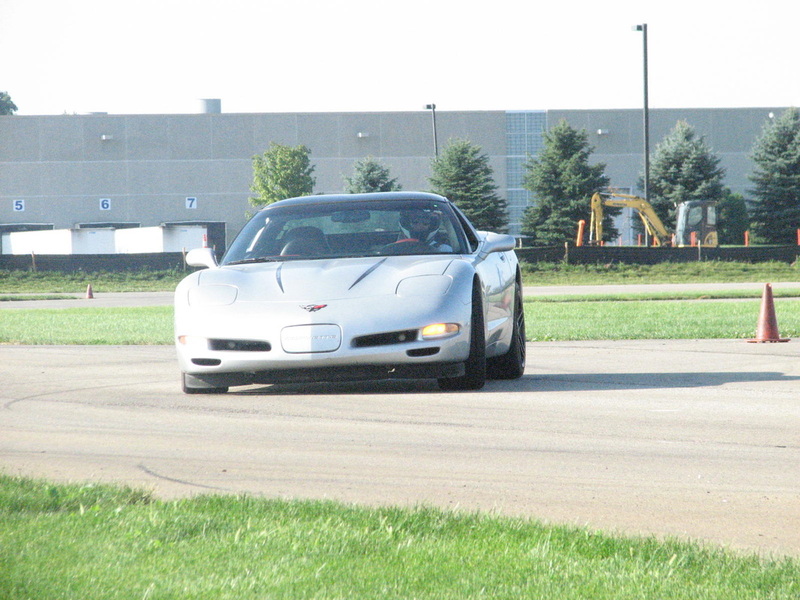 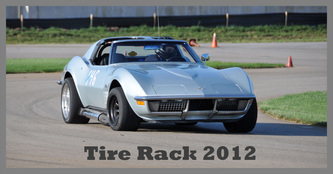 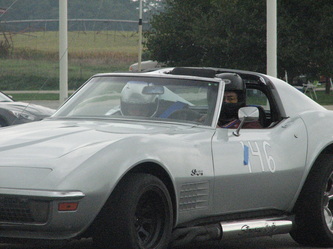 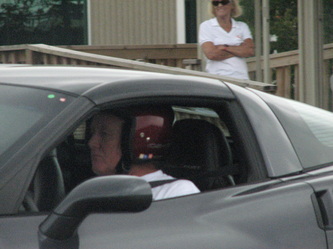 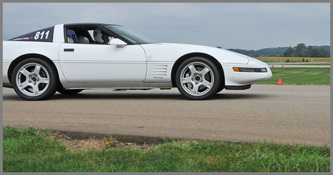 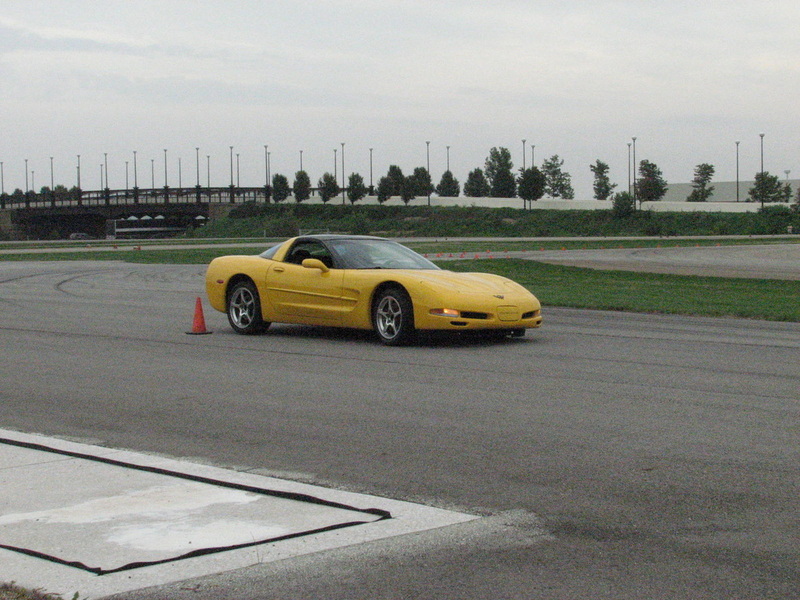 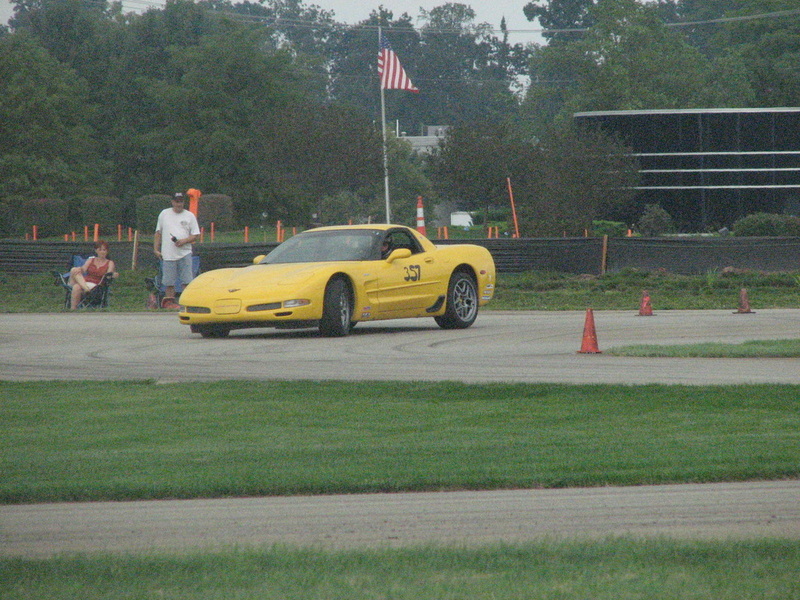 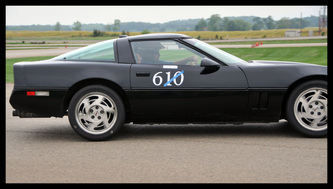 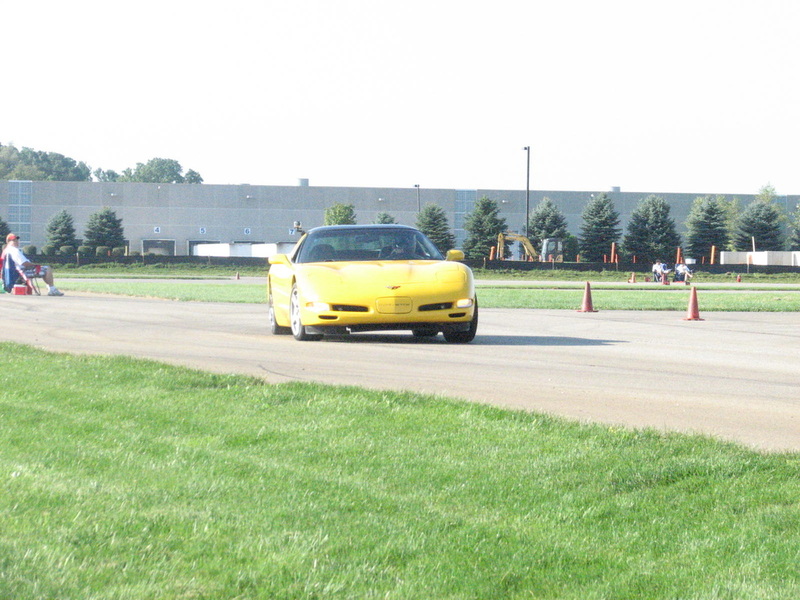 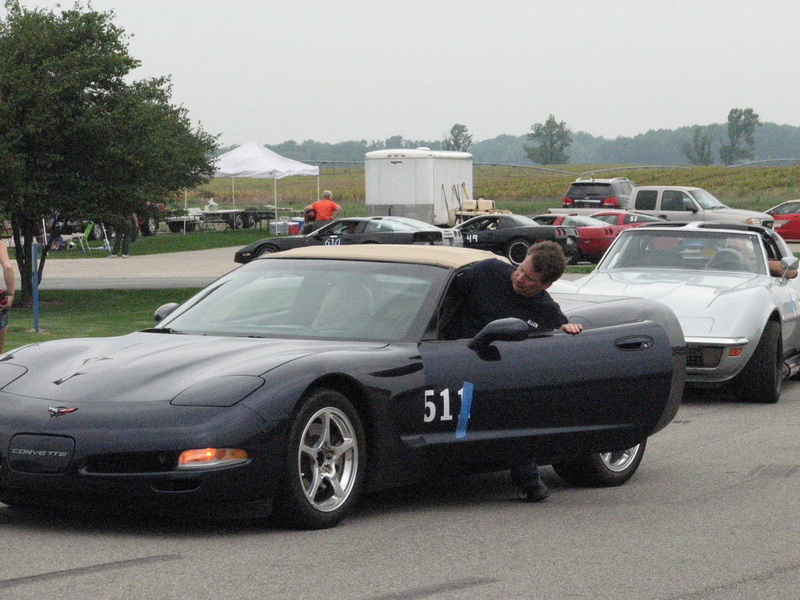 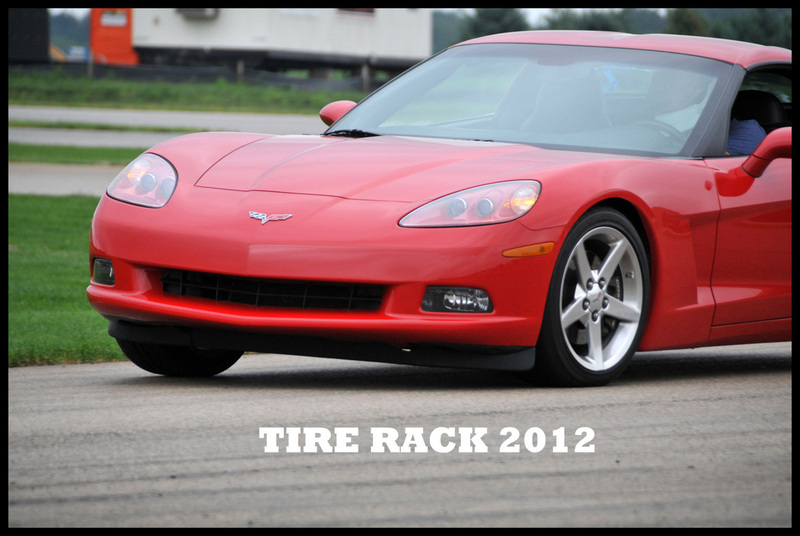 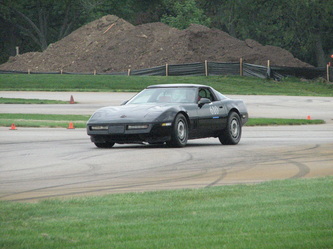 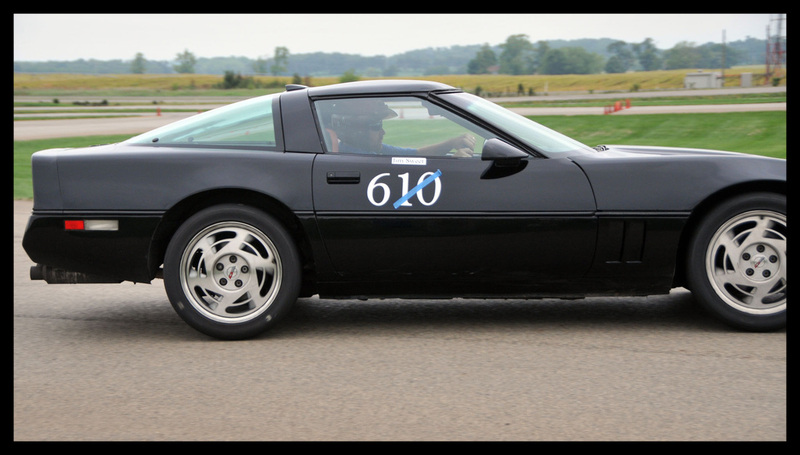 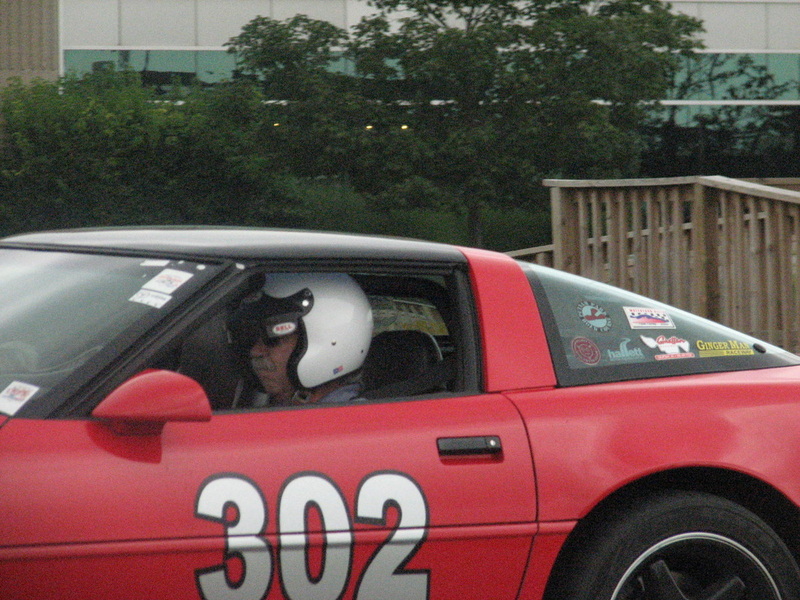 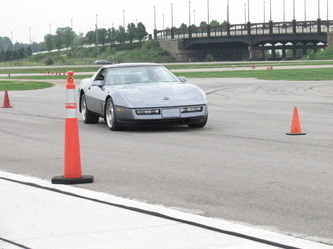 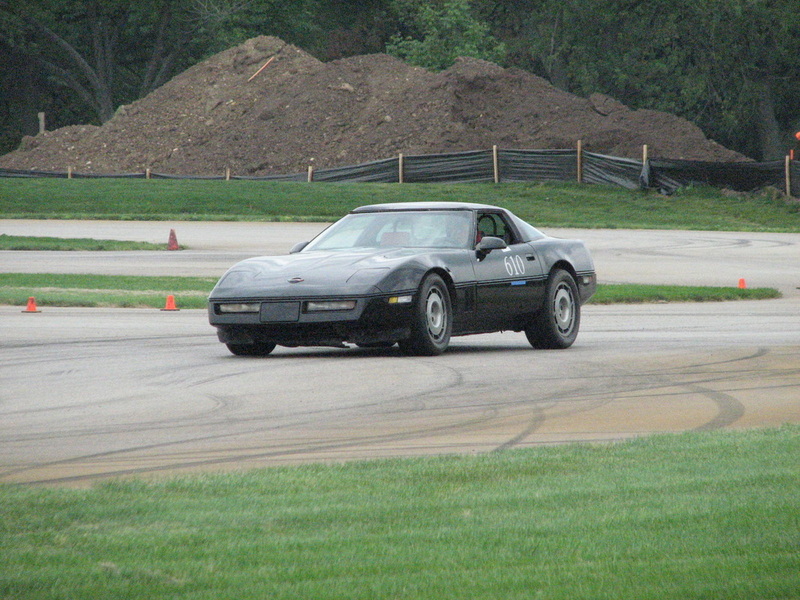 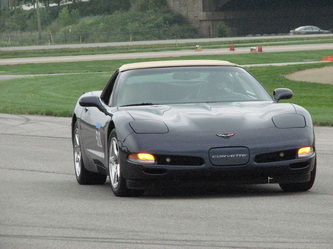 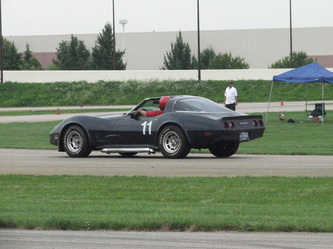 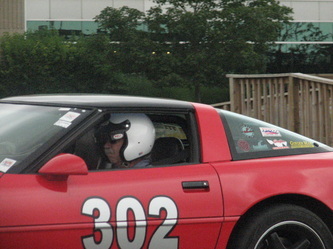 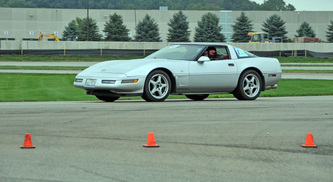 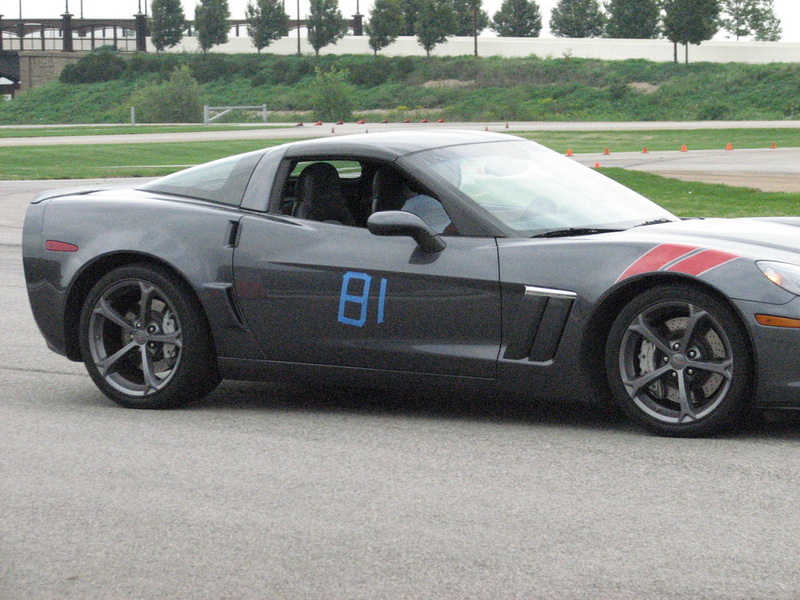 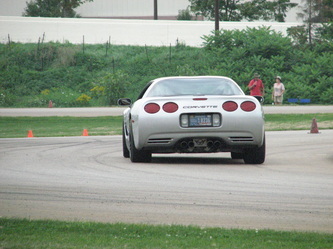 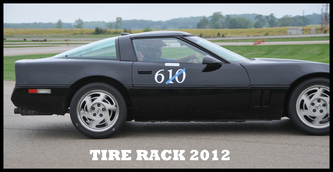 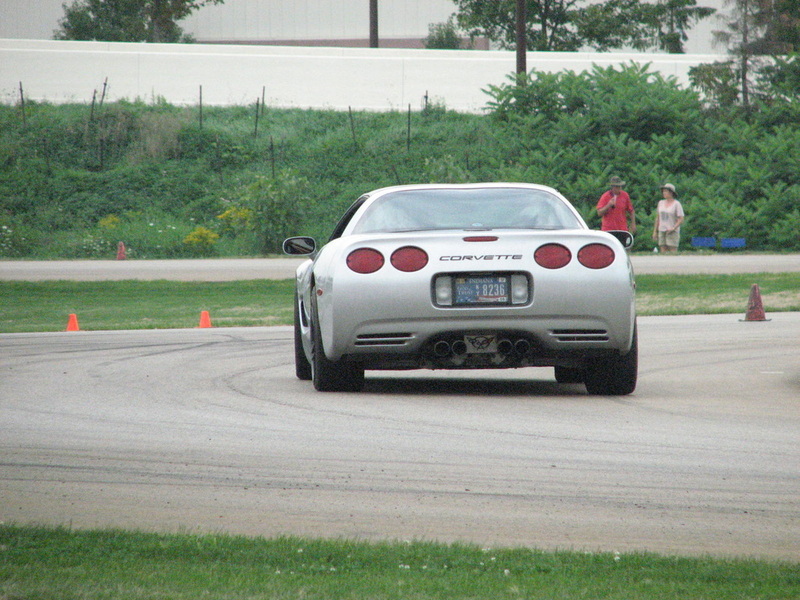 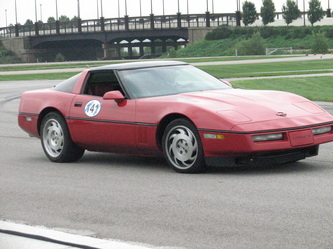 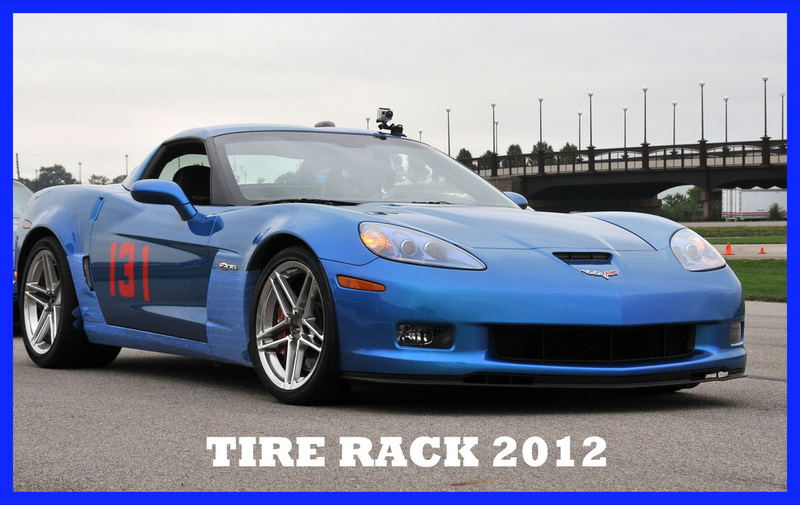 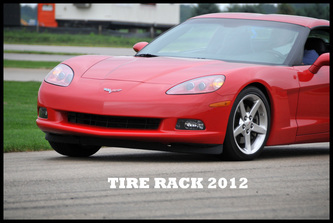 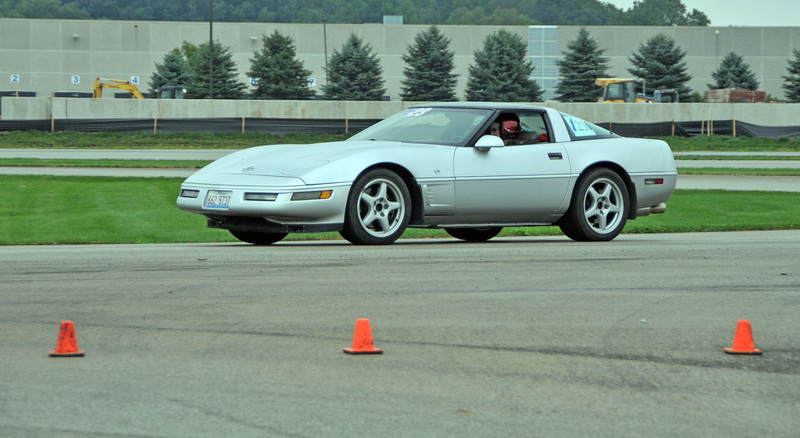 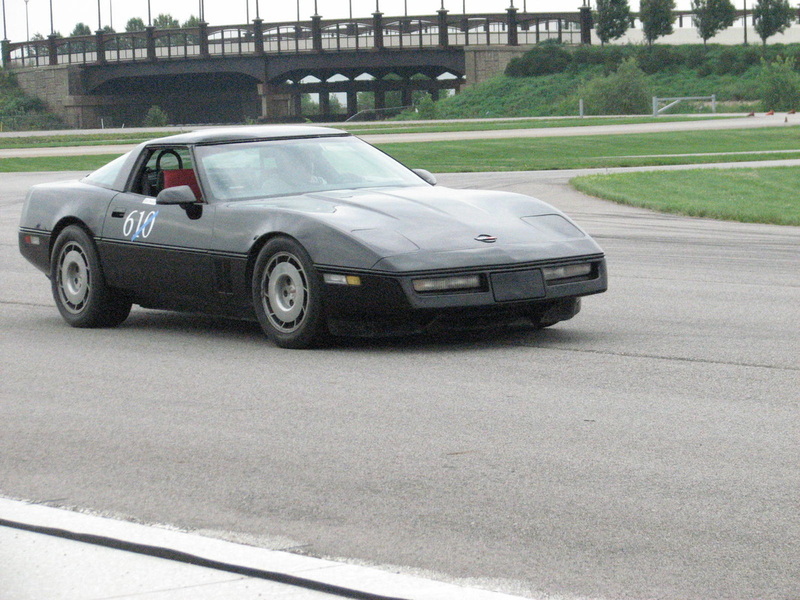 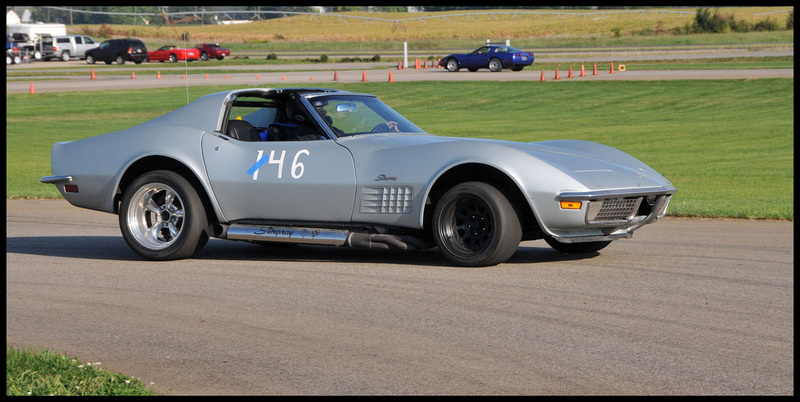 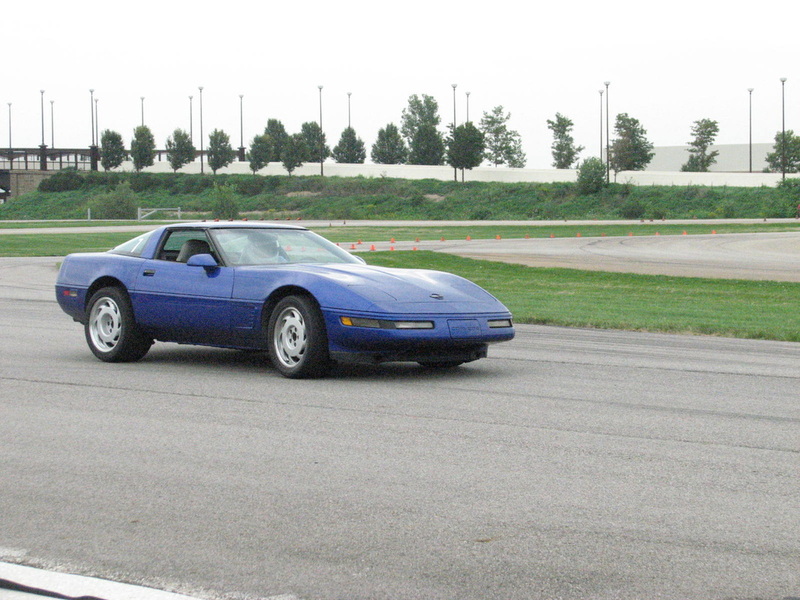 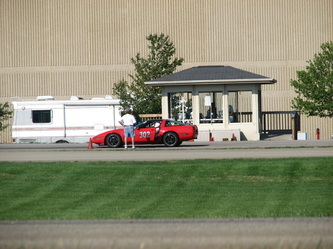 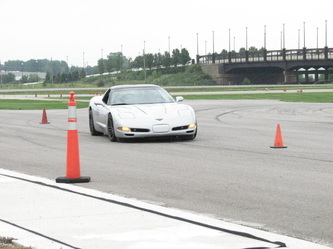 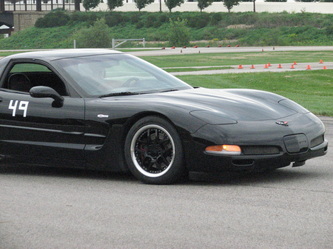 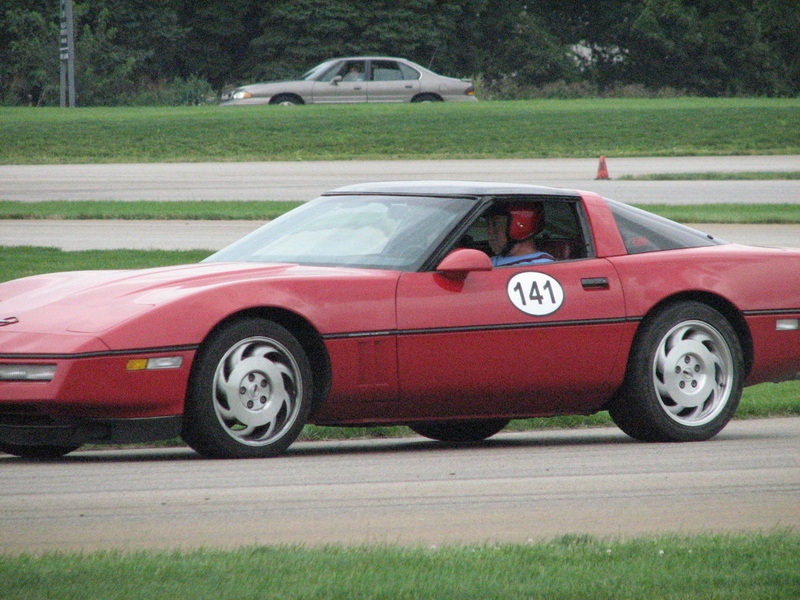 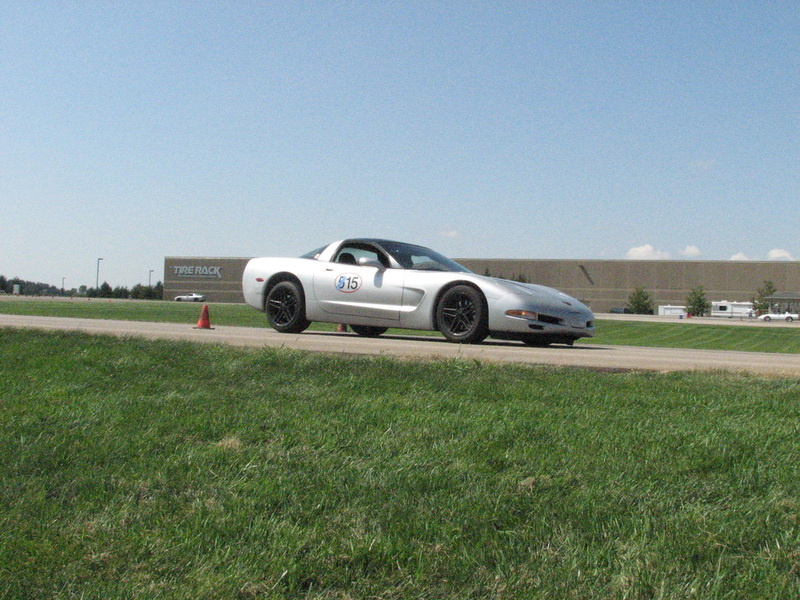 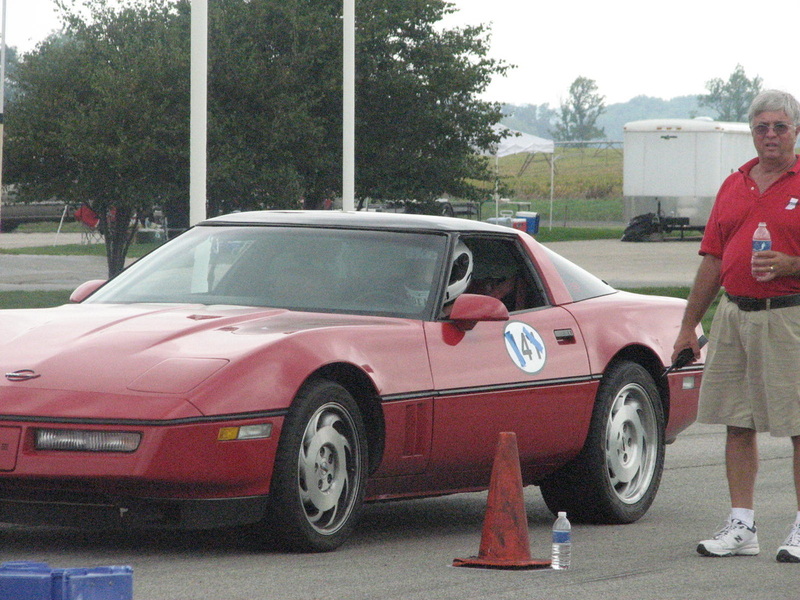 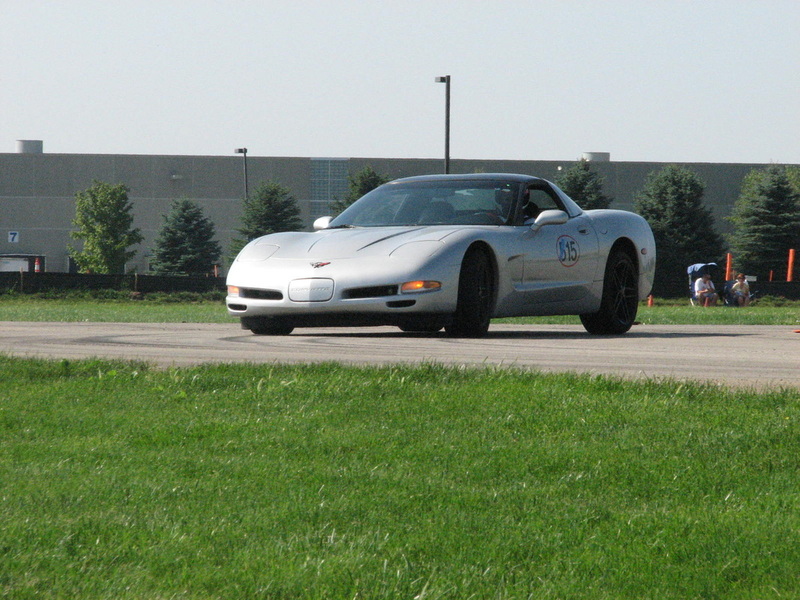 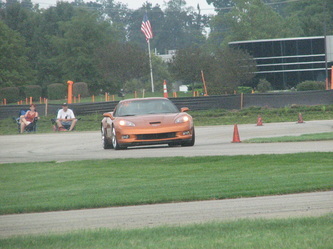 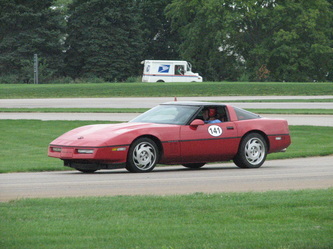 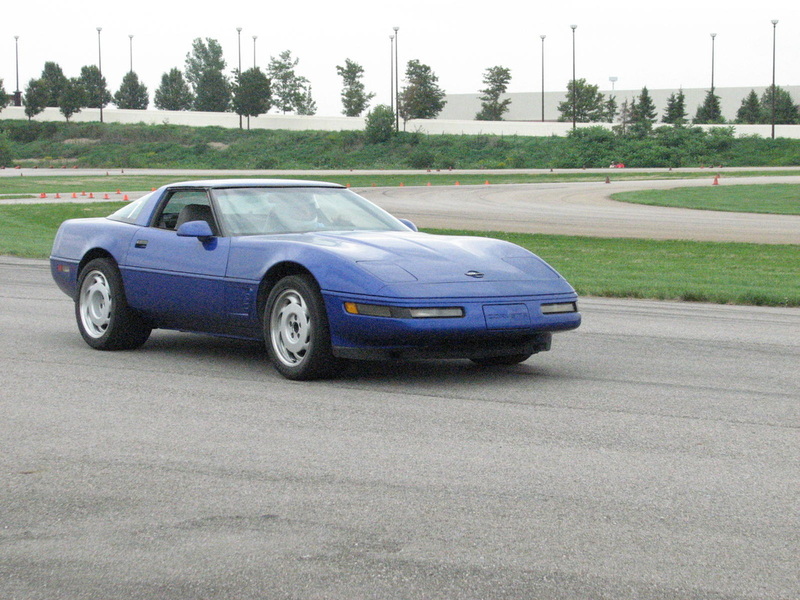 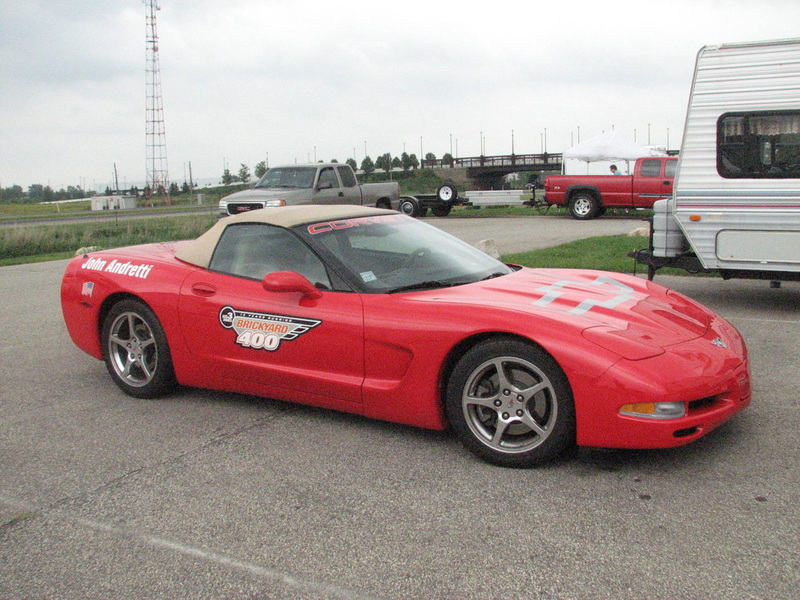 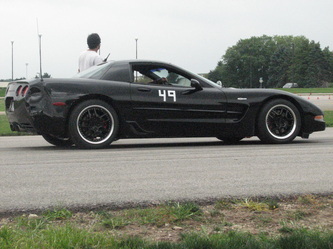 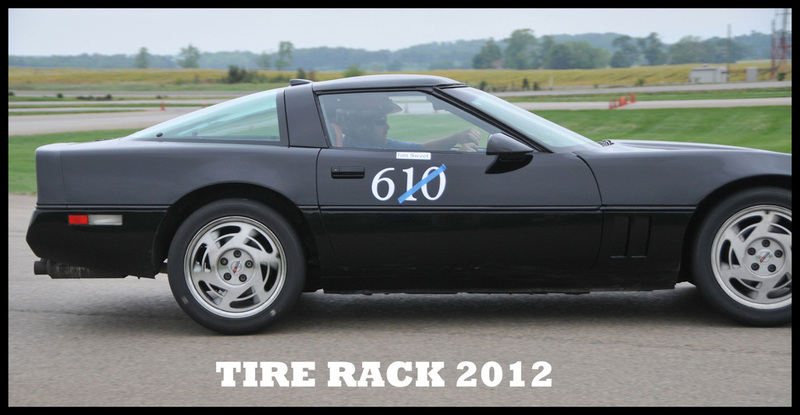 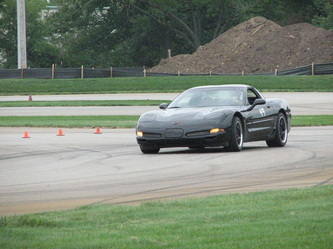 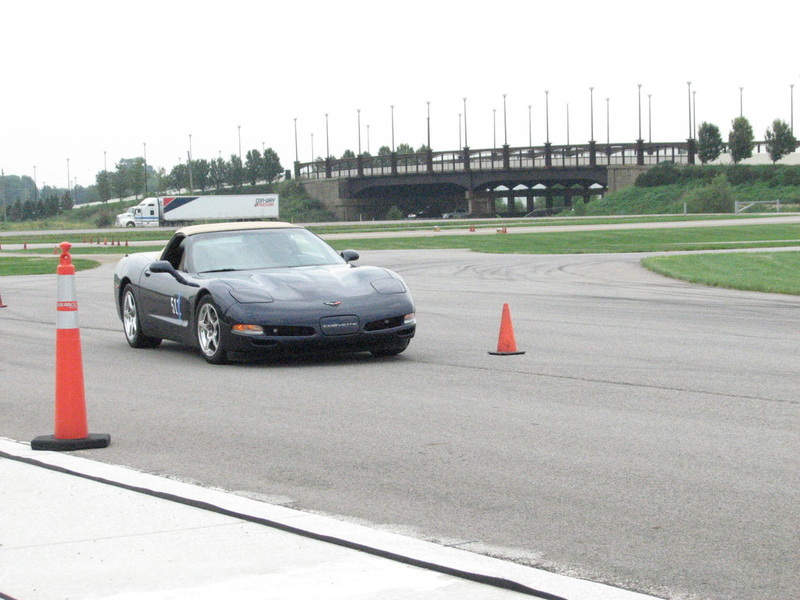 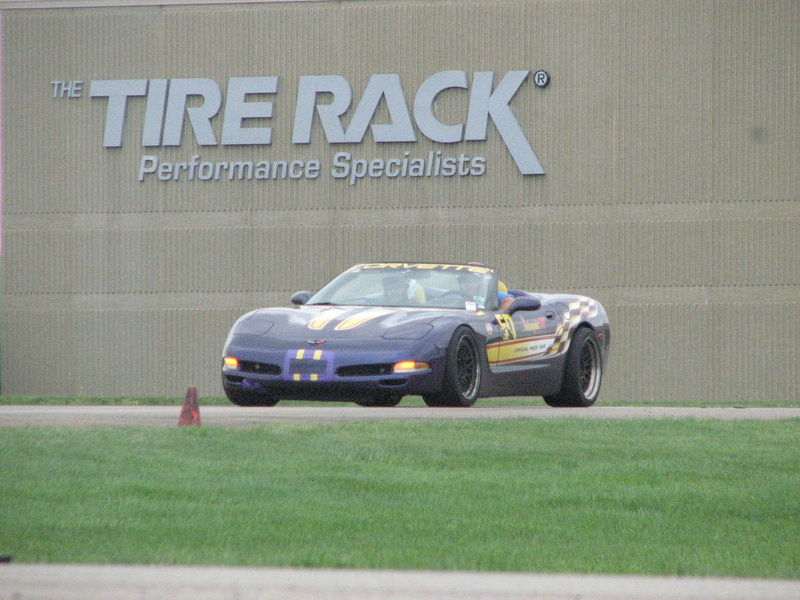 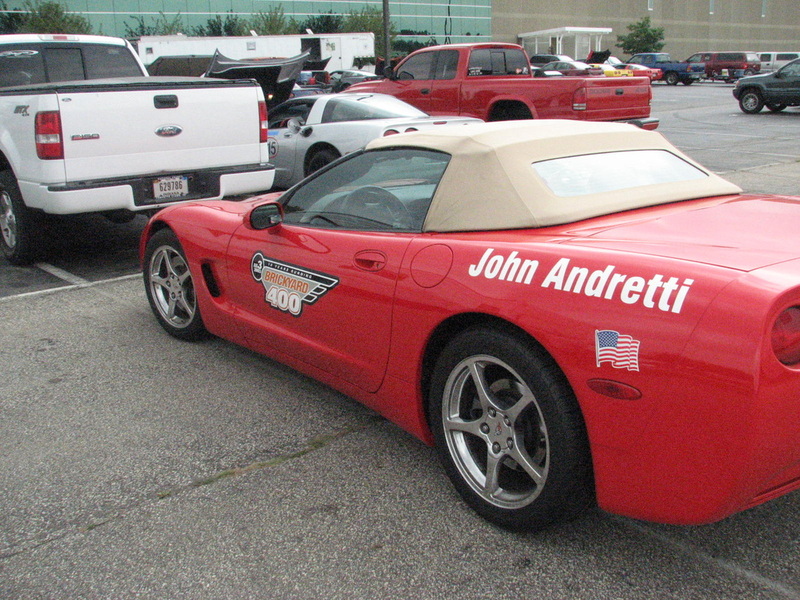 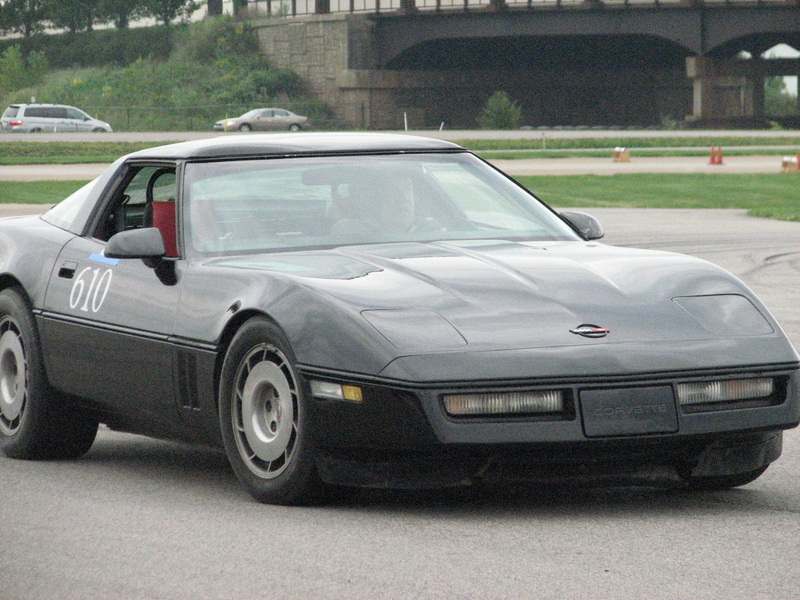 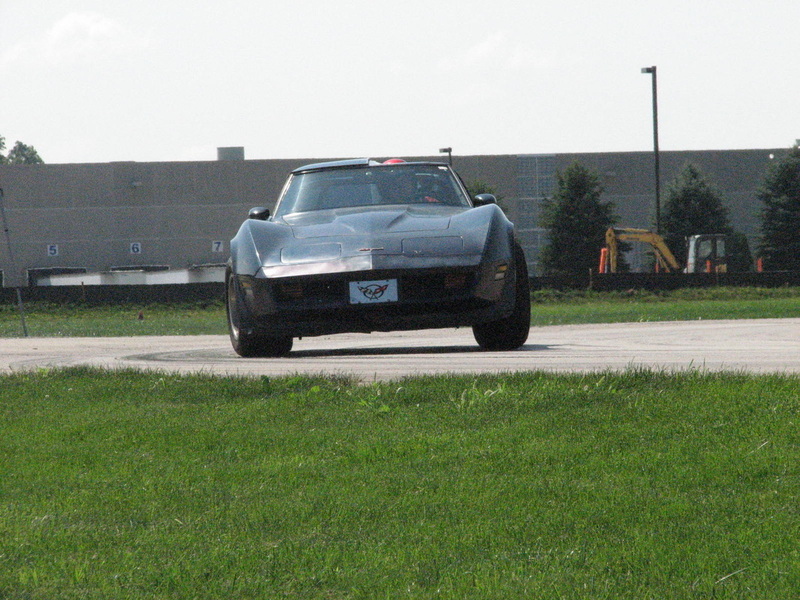 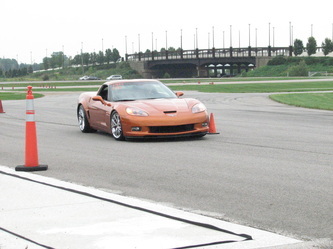 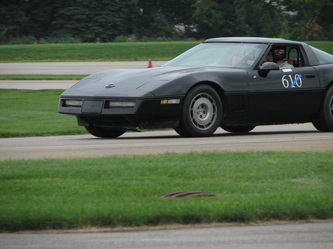 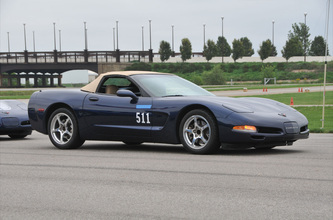 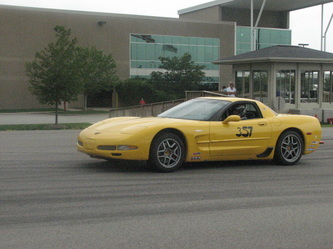 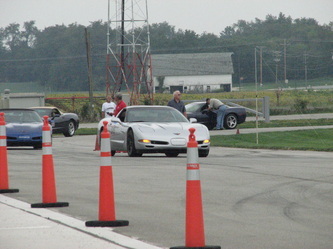 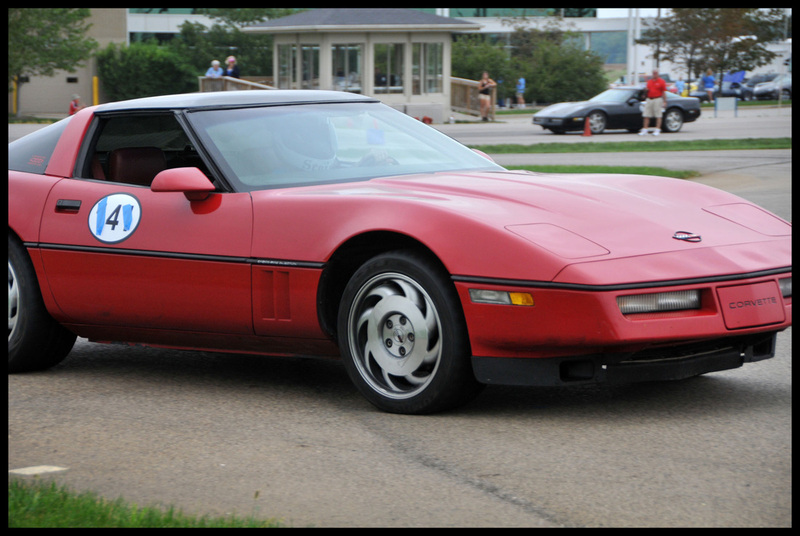 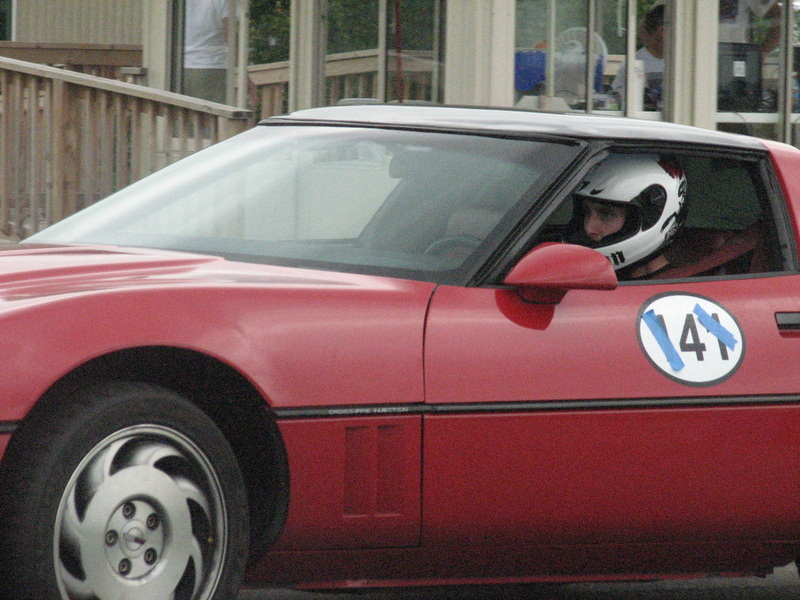 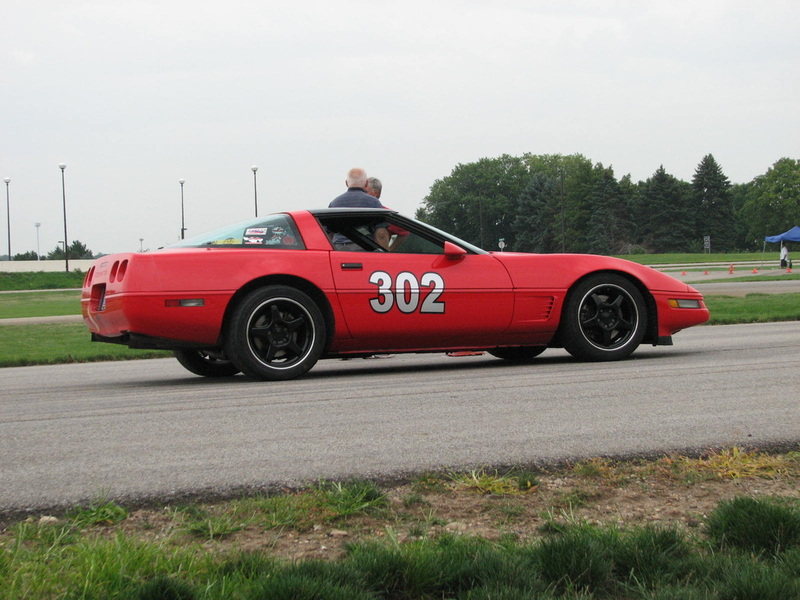 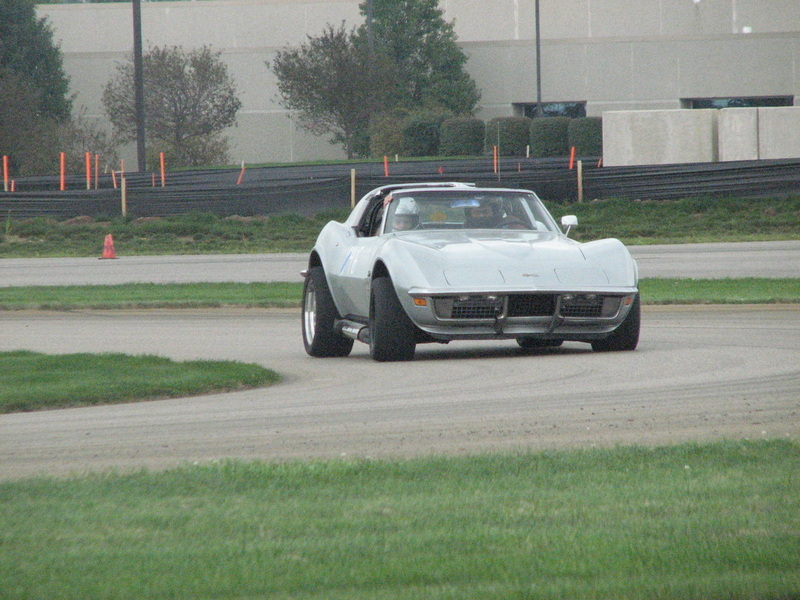 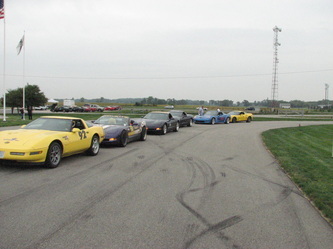 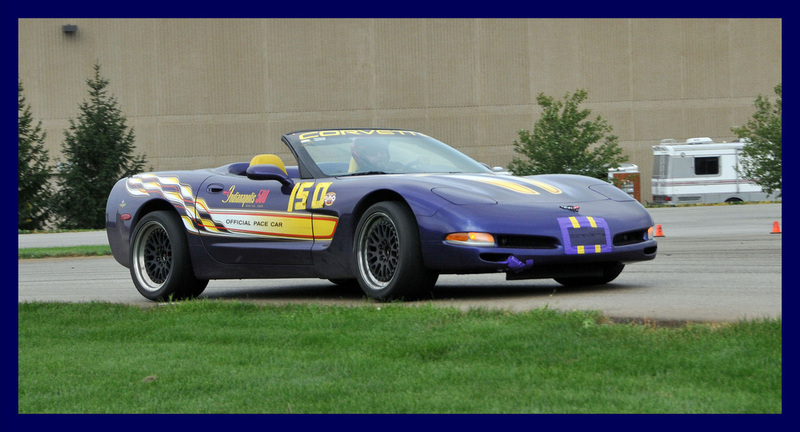 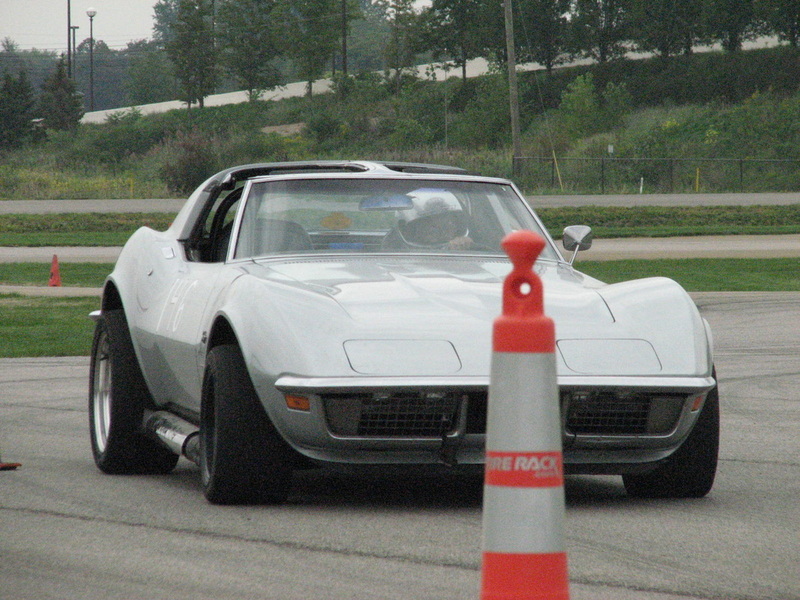 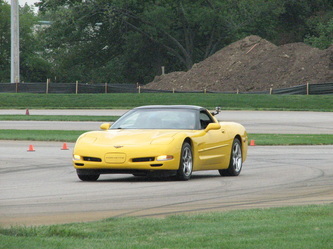 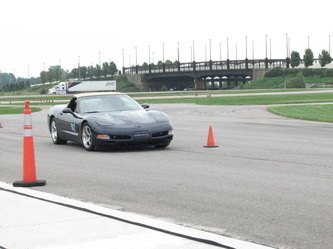 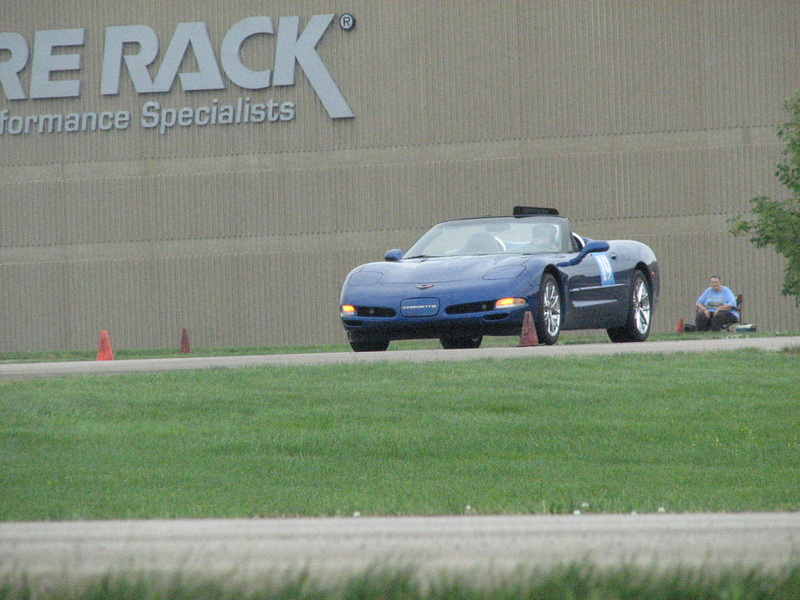 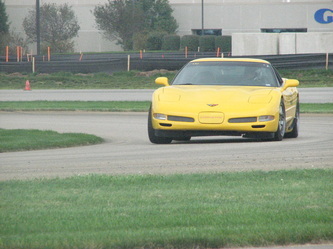 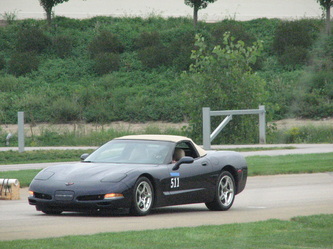 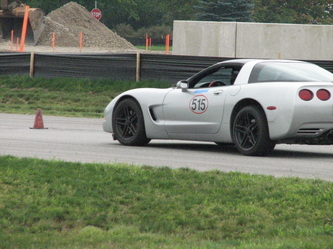 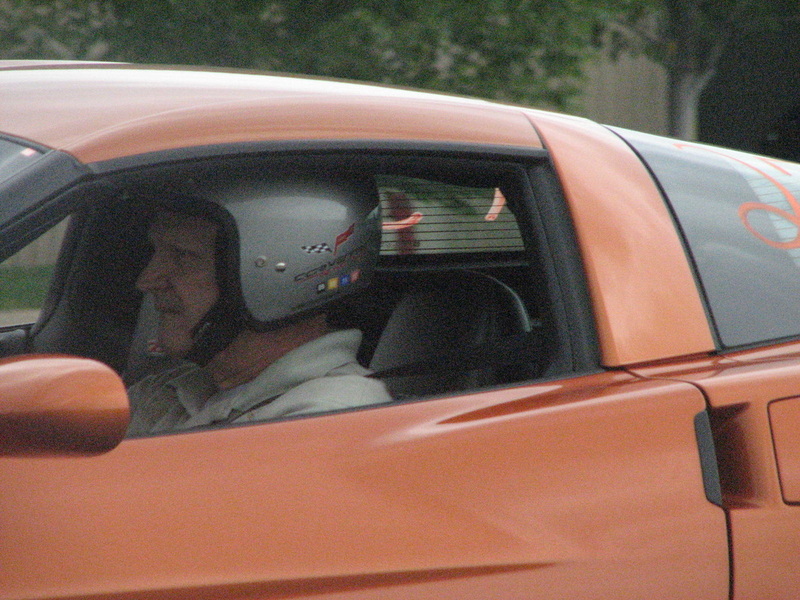 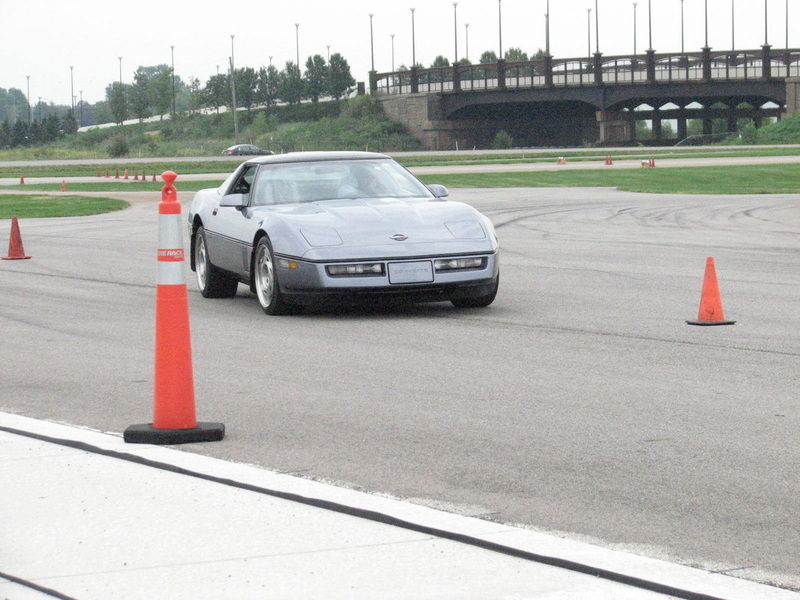 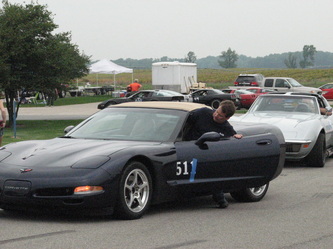 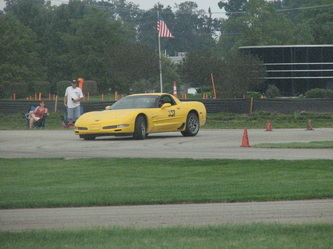 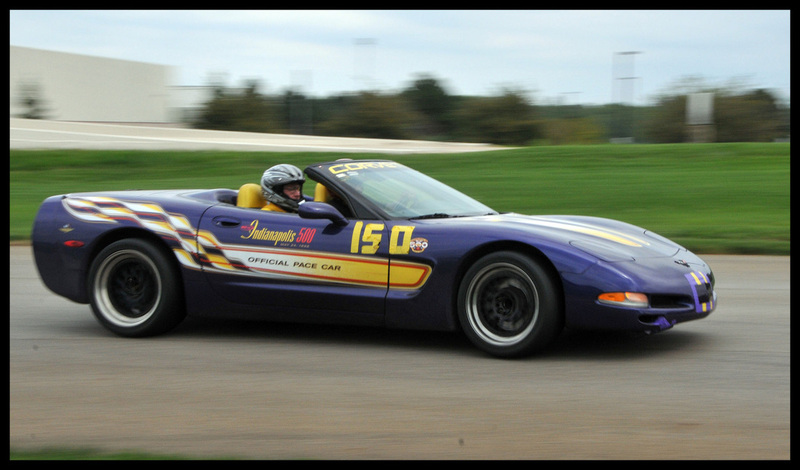 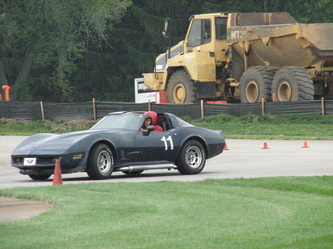 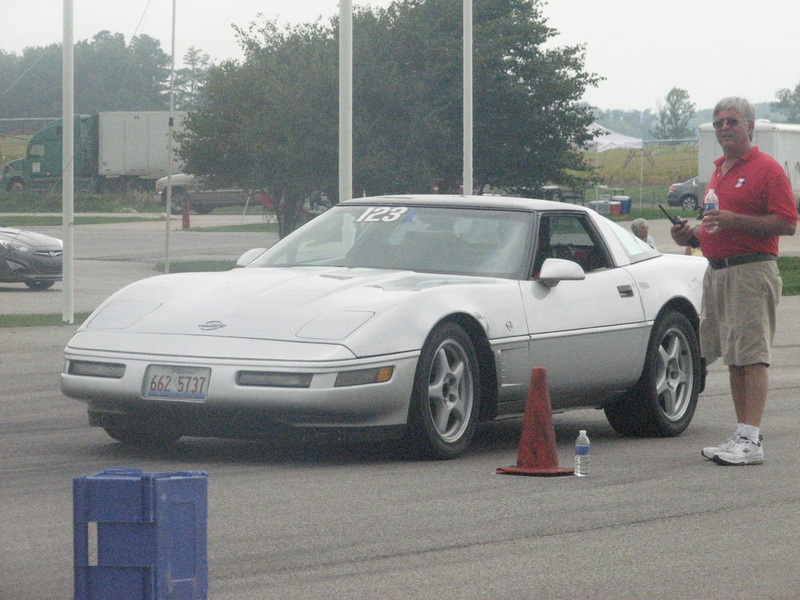 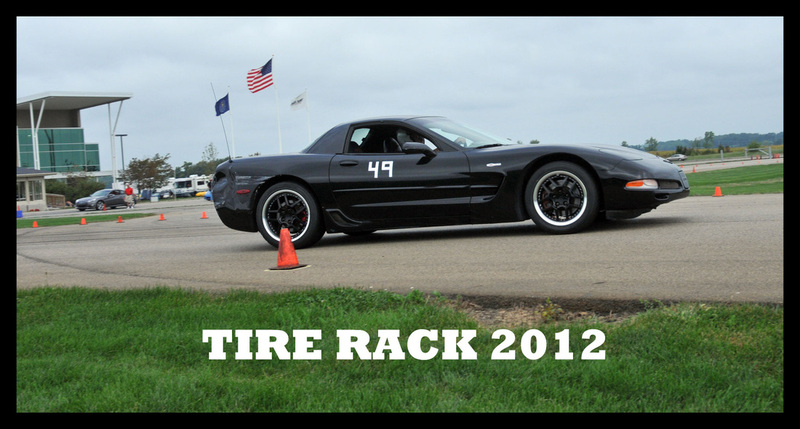 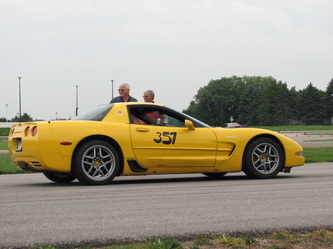 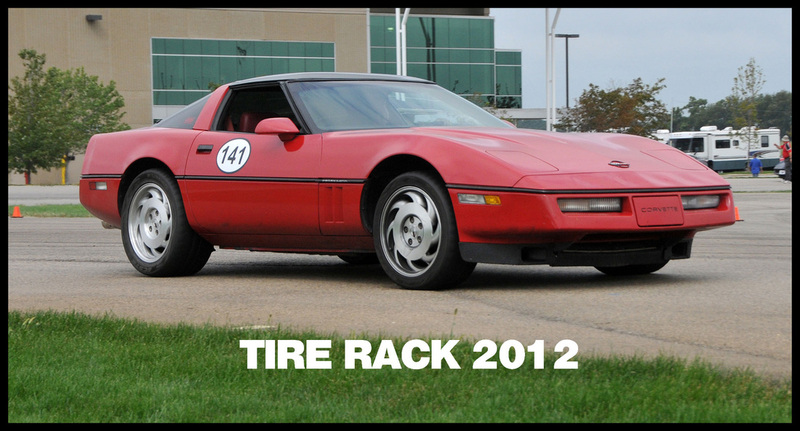 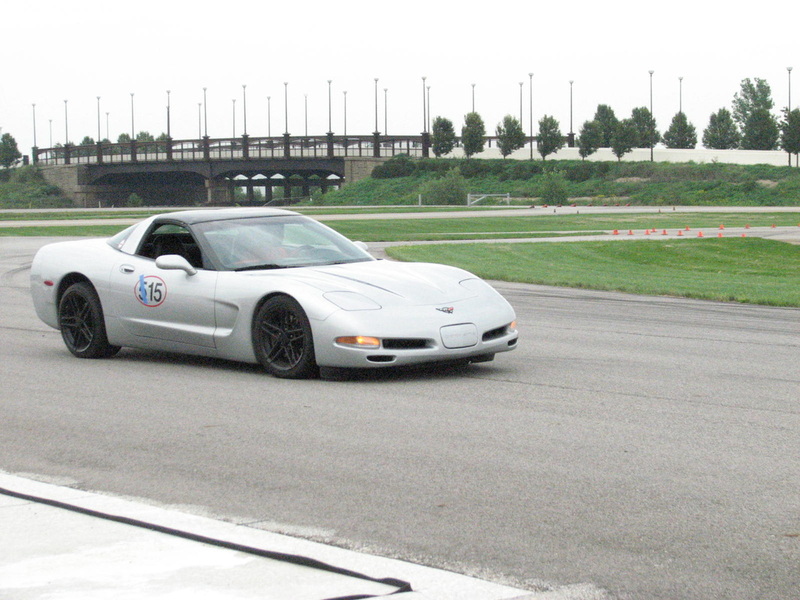 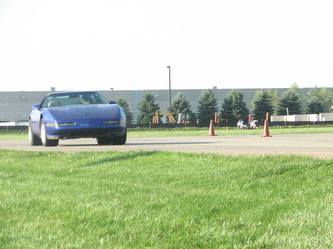 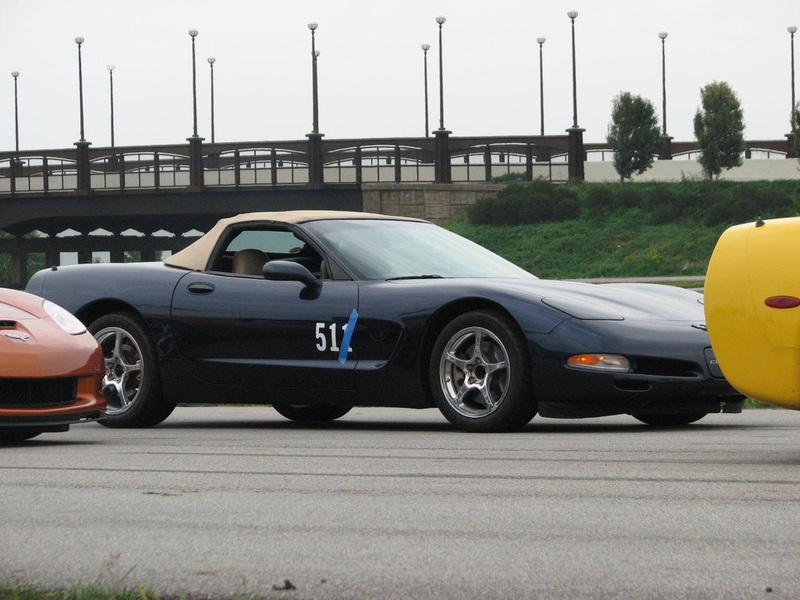 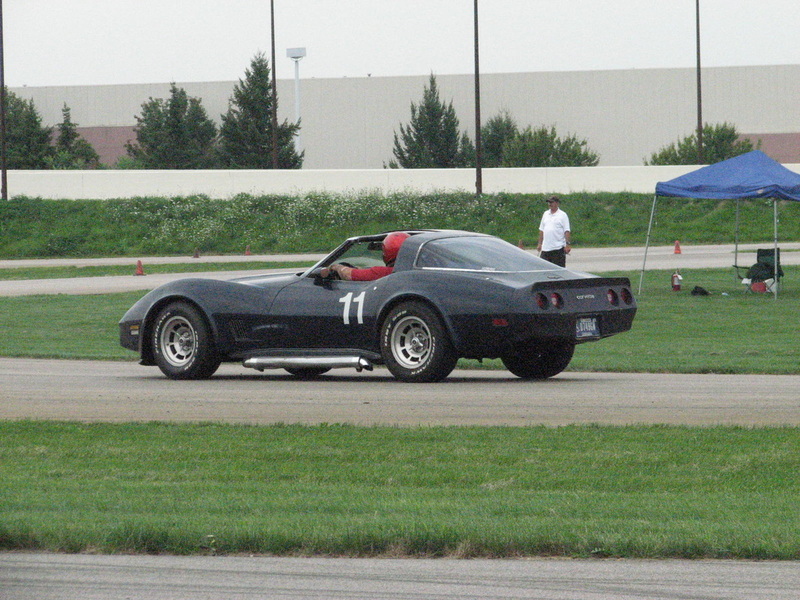 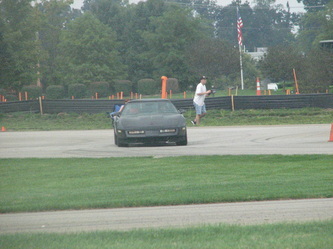 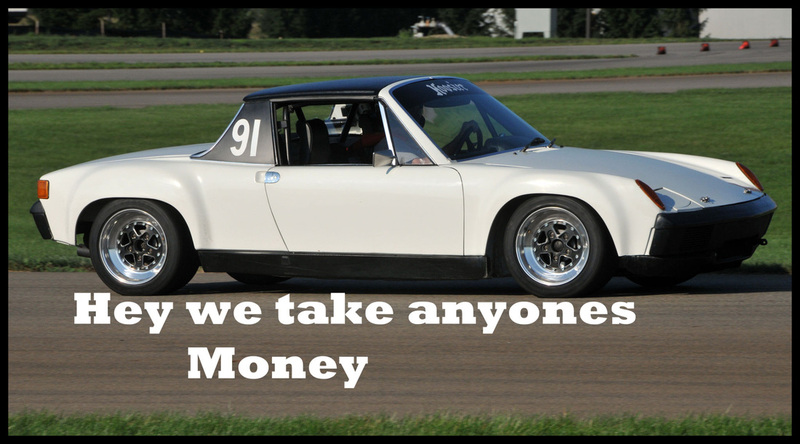 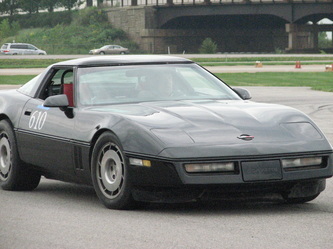 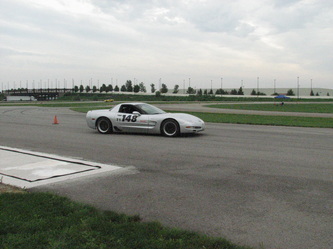 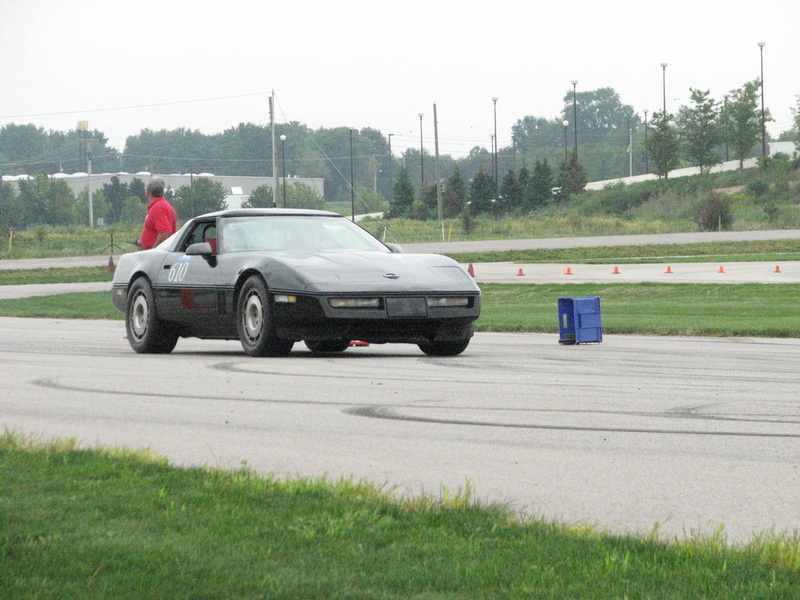 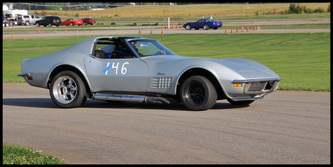 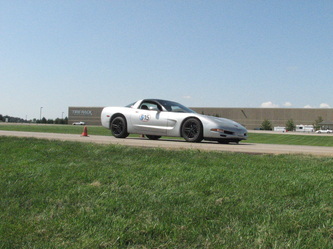 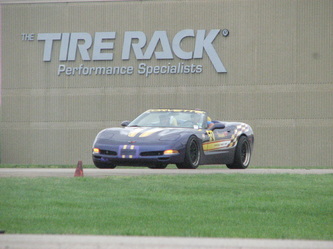 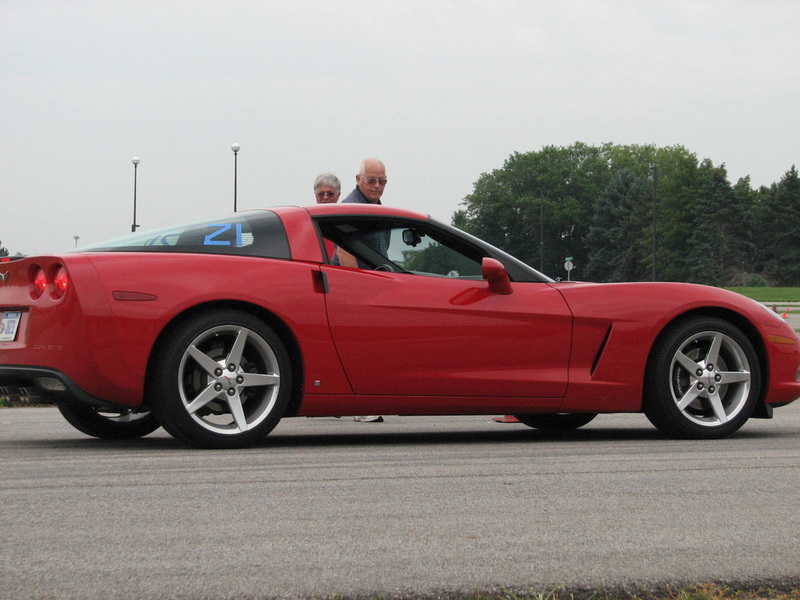 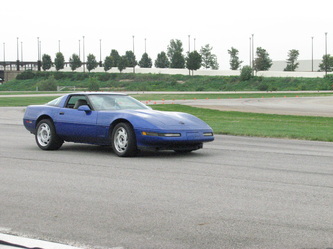 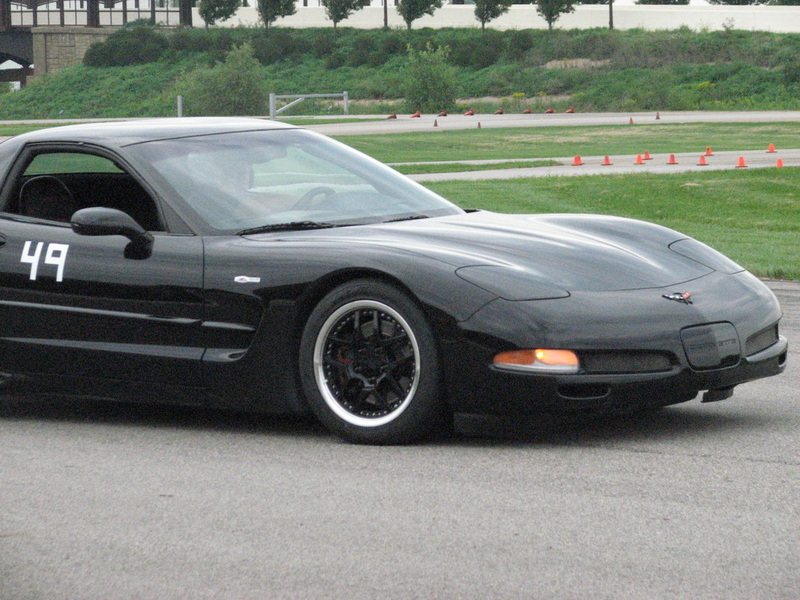 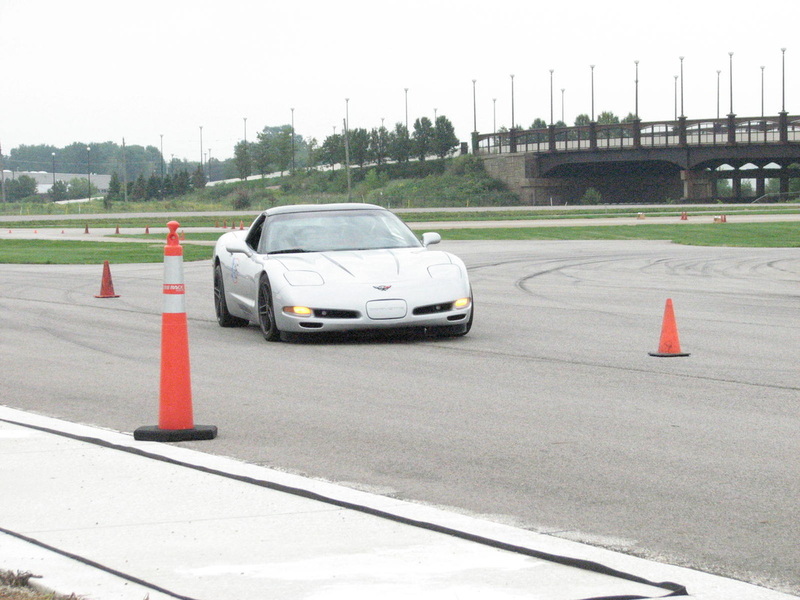 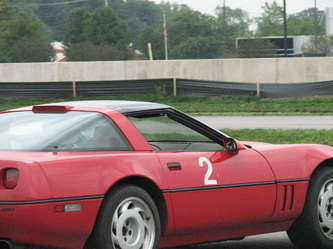 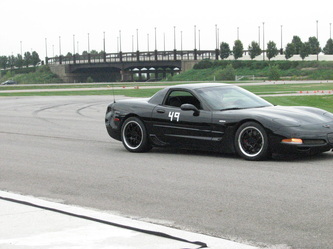 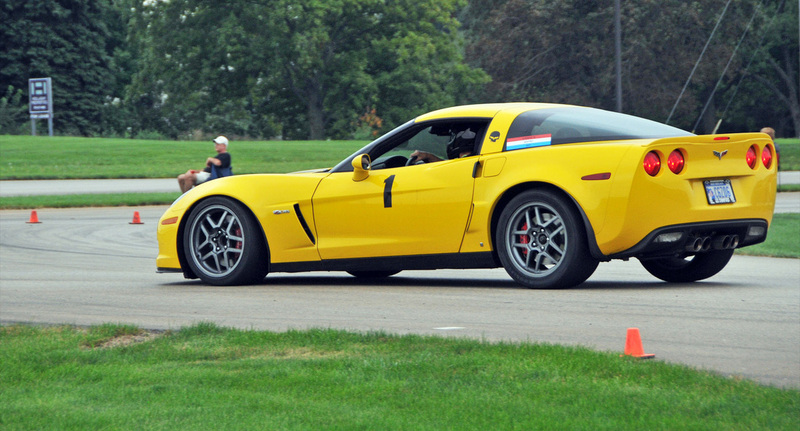 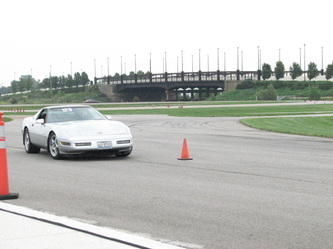 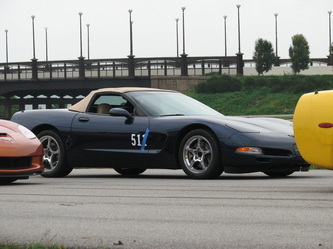 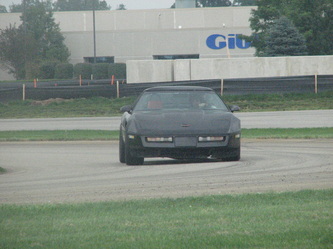 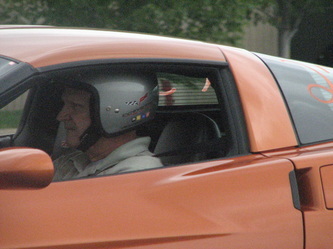 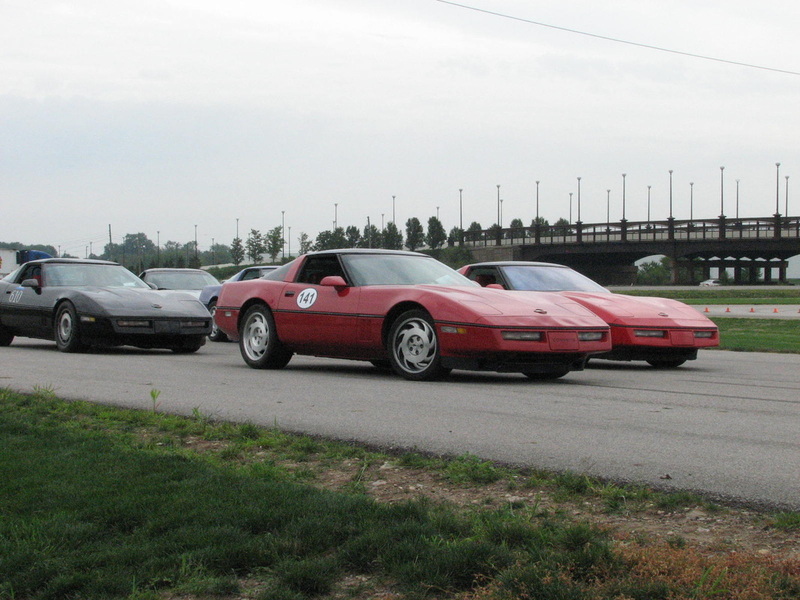 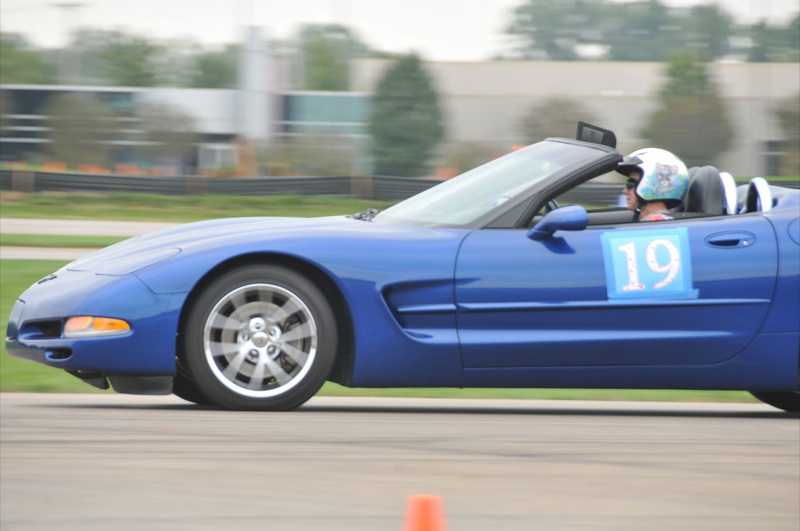 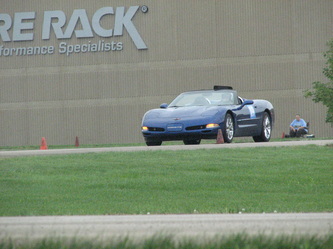 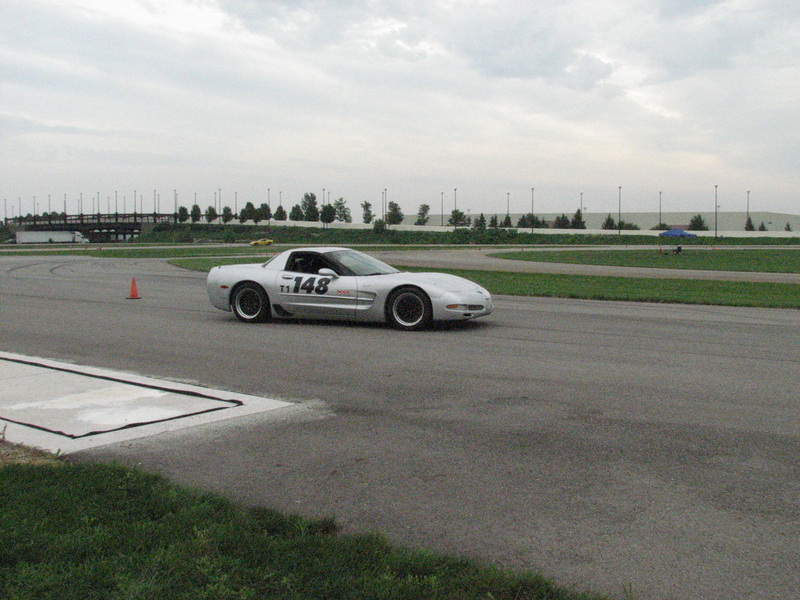 The sponsoring clubs were Elkhart Vette Set, Lakeshore Corvette Club, Corvette Club of Battle Creek, Calhoun County Corvettes, and Michigan Autocross Group. 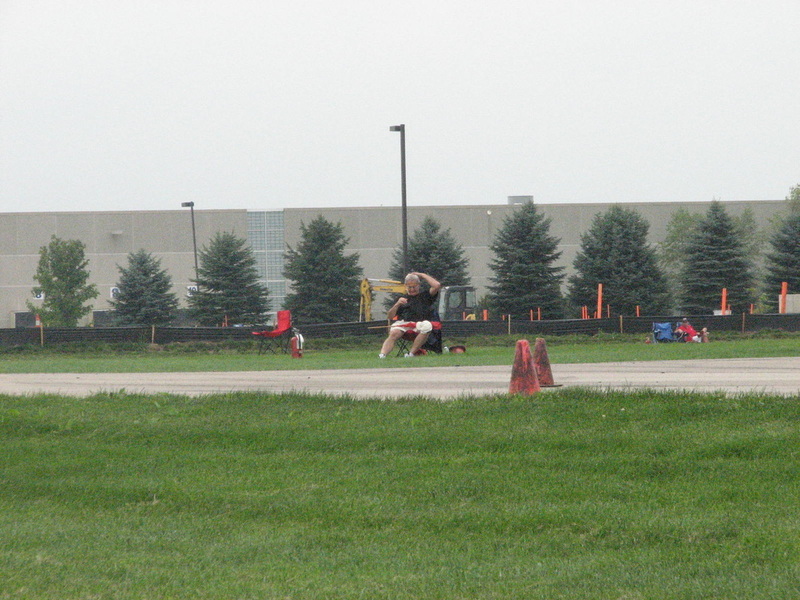 The winner for the challenge were from a combination of the times to see which team had the lowest. 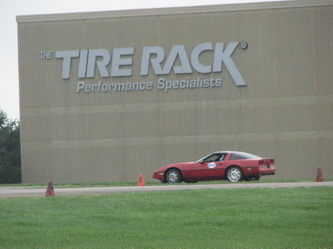 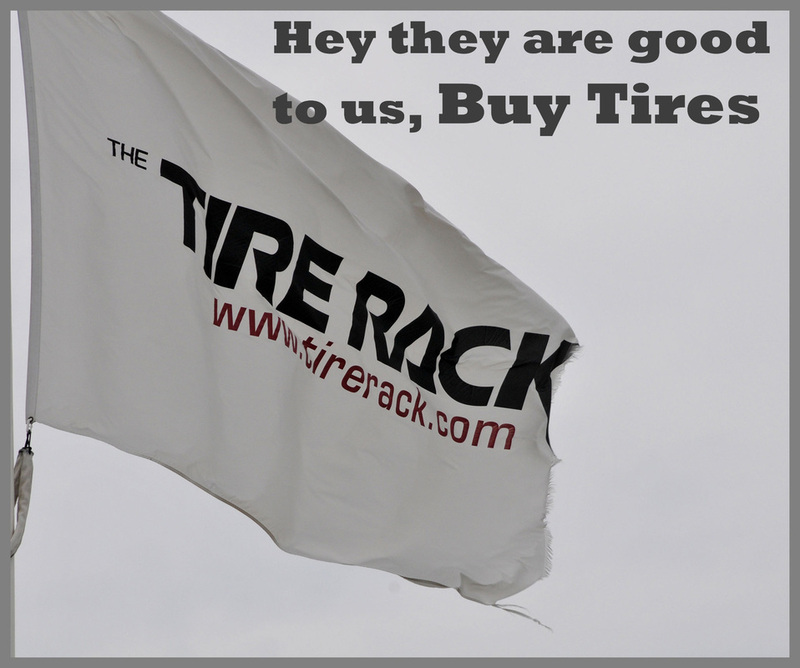 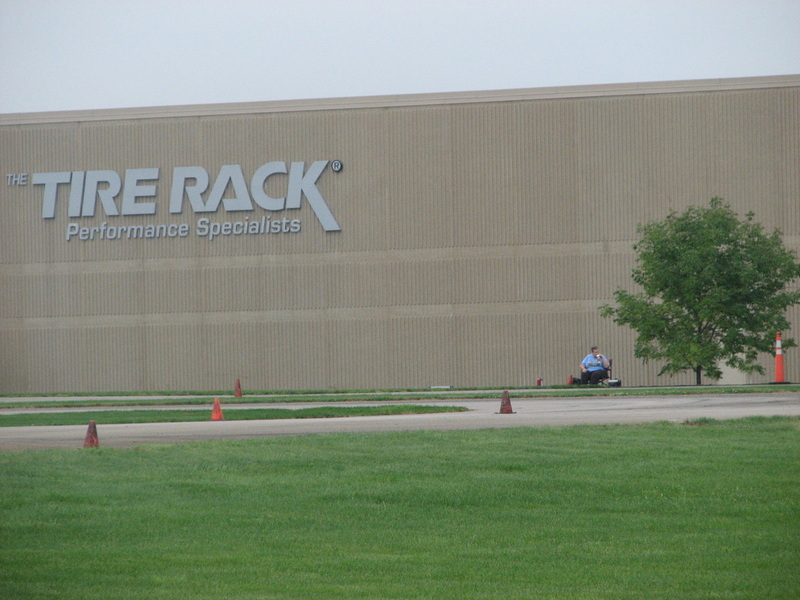 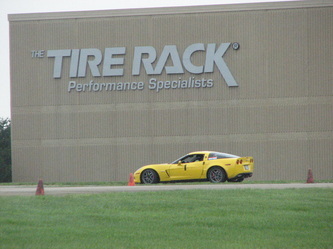 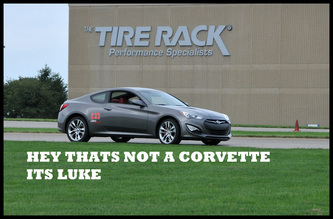 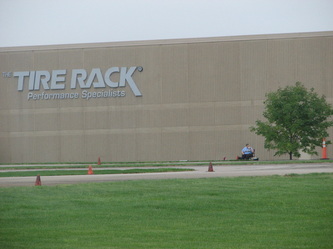 Luke from Tire Rack was very helpful and knowledgeable as racers had questions concerning tires. 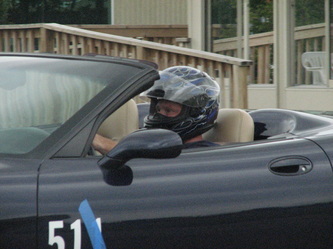 He's the one driving the Hyundai Element number 622. On Sunday the course was the same as Saturday's. 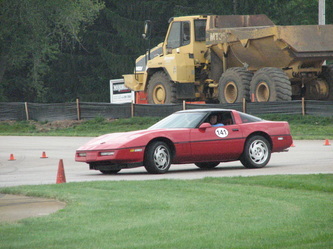 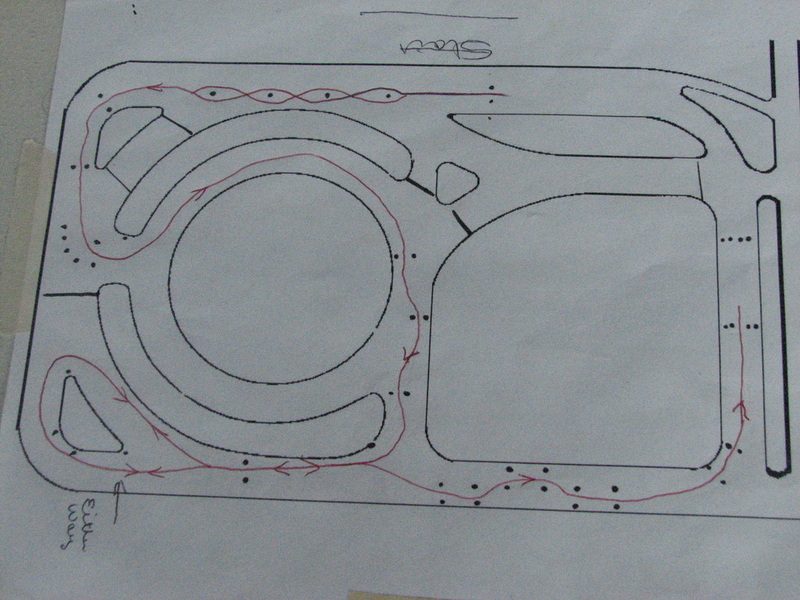 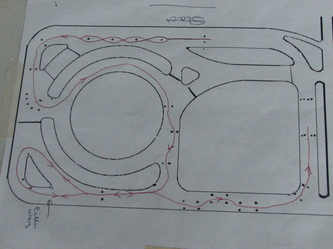 On Monday the course was changed to a short course. 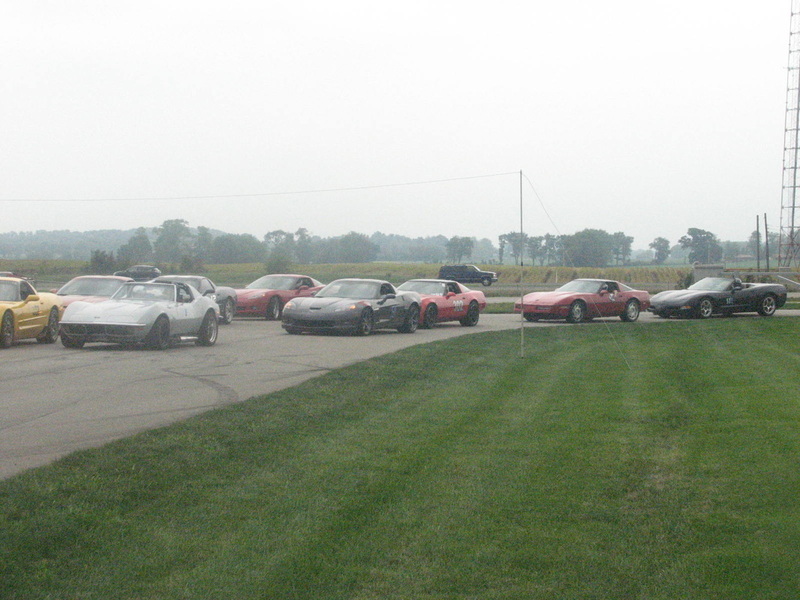 As can be seen by the pictures a number of cars made it out for the long weekend of events.